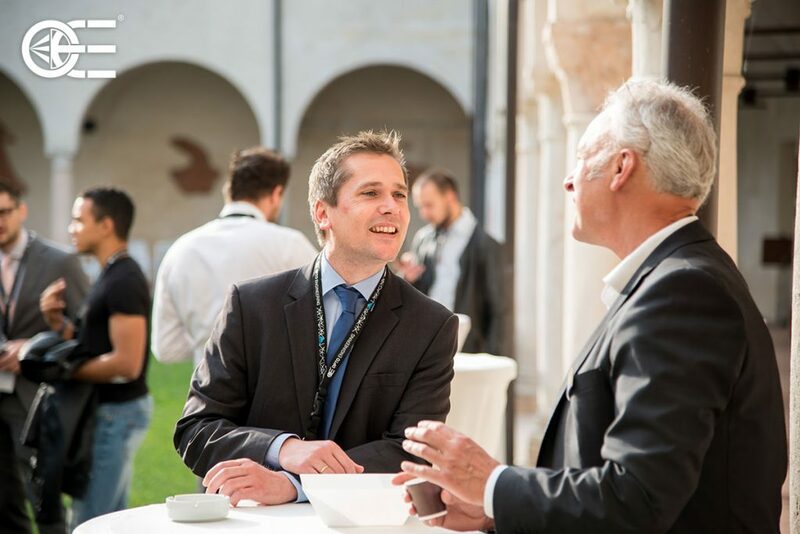 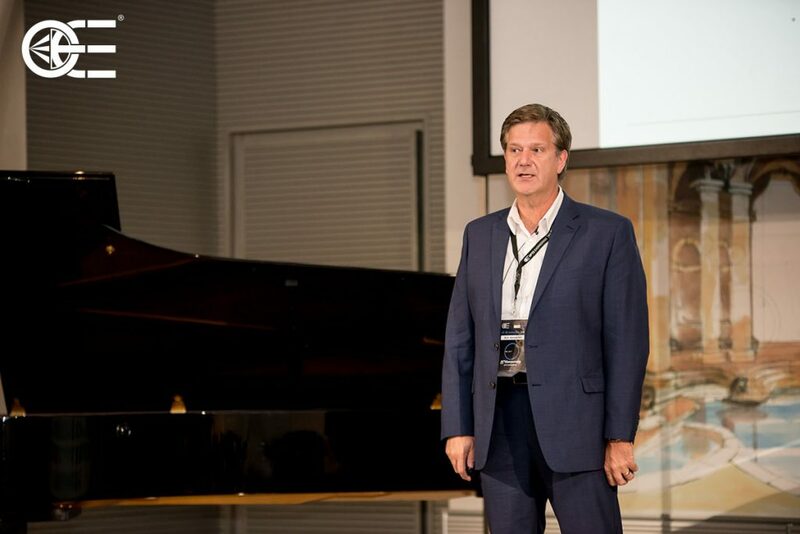 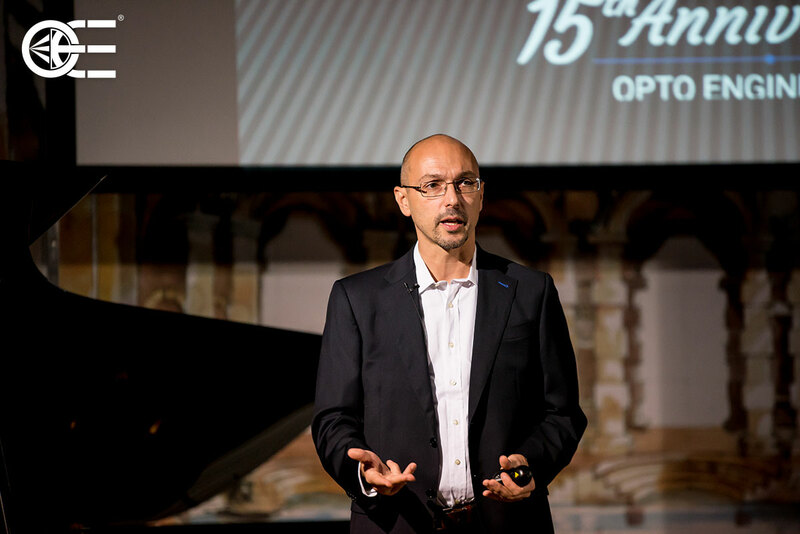 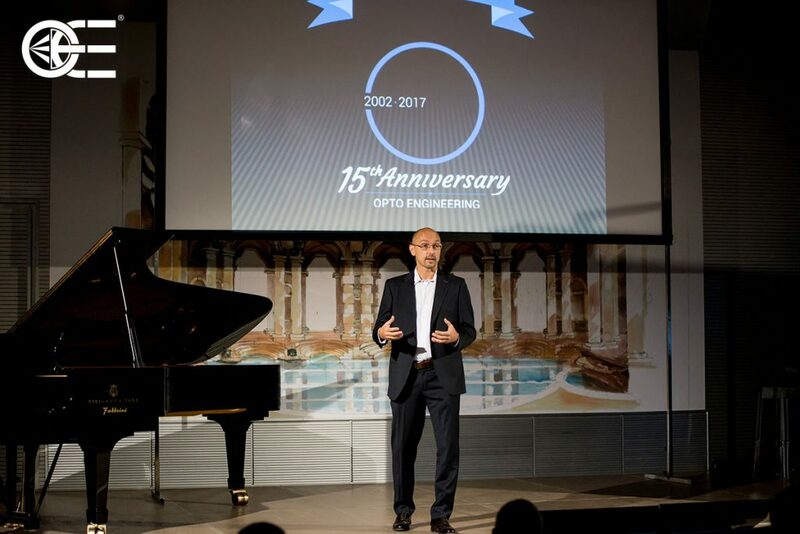 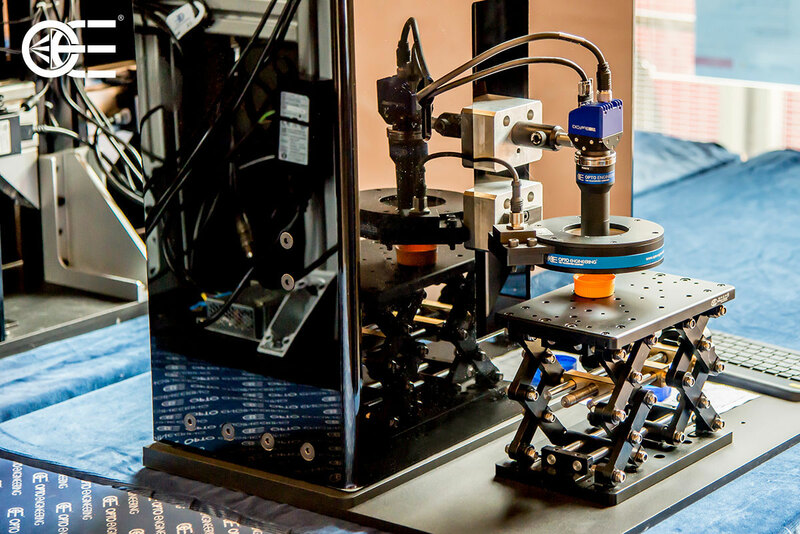 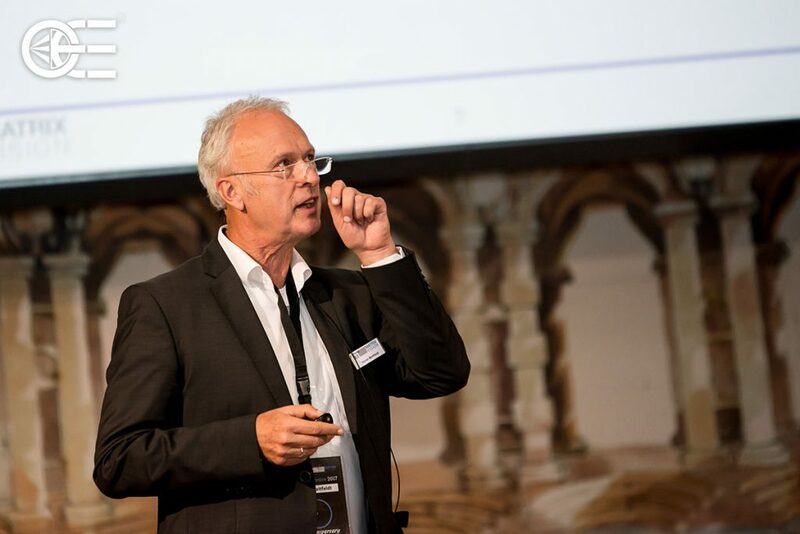 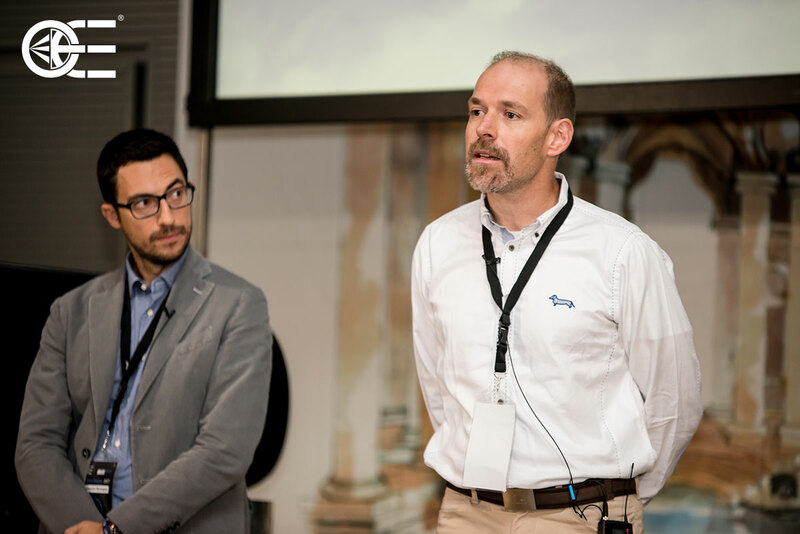 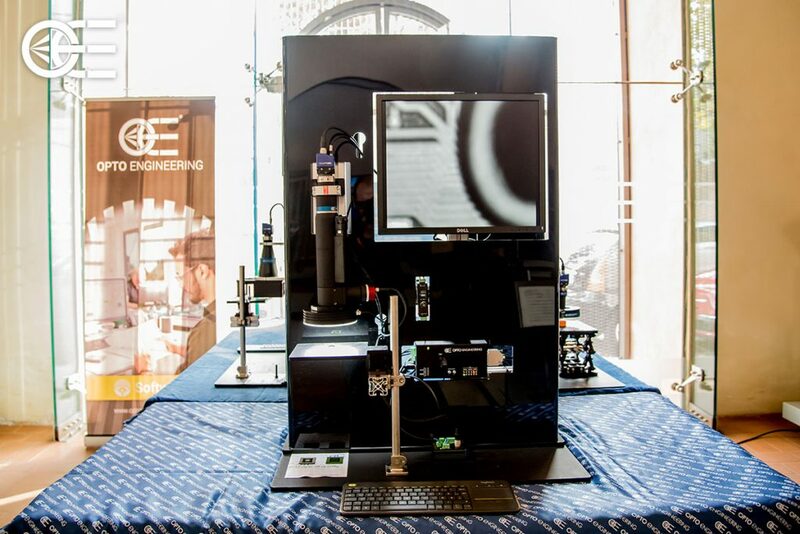 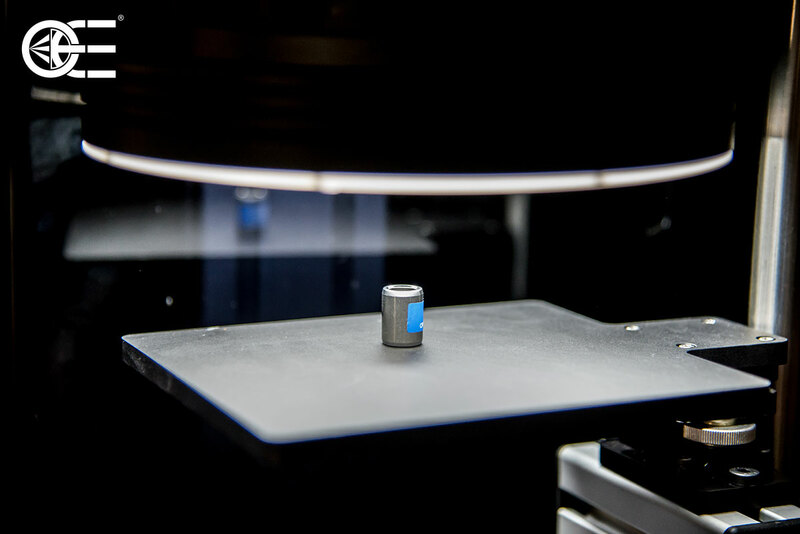 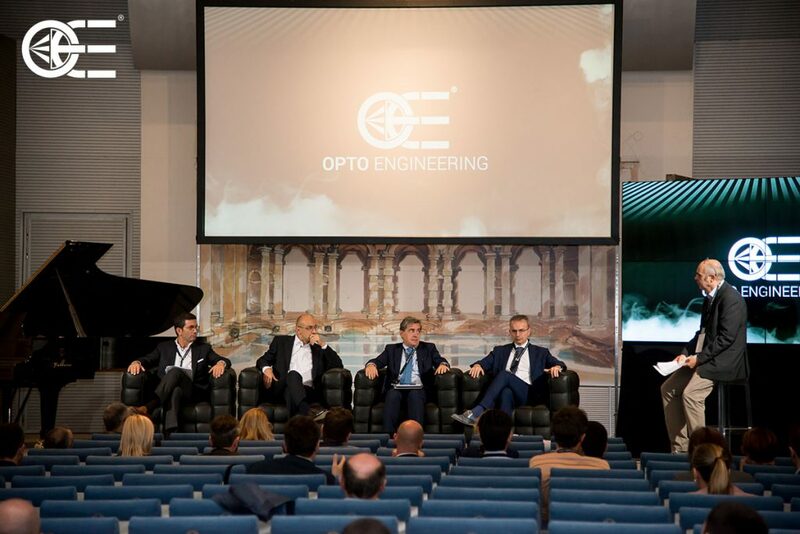 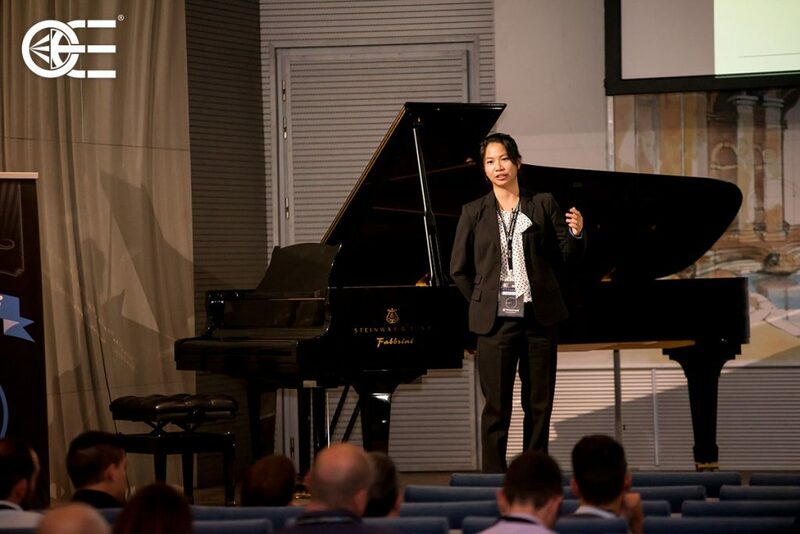 Opto Engineering has been in business for 15 years and has taken the opportunity to present in Mantua the latest innovations in machine vision components, bringing together the industry’s leading players. 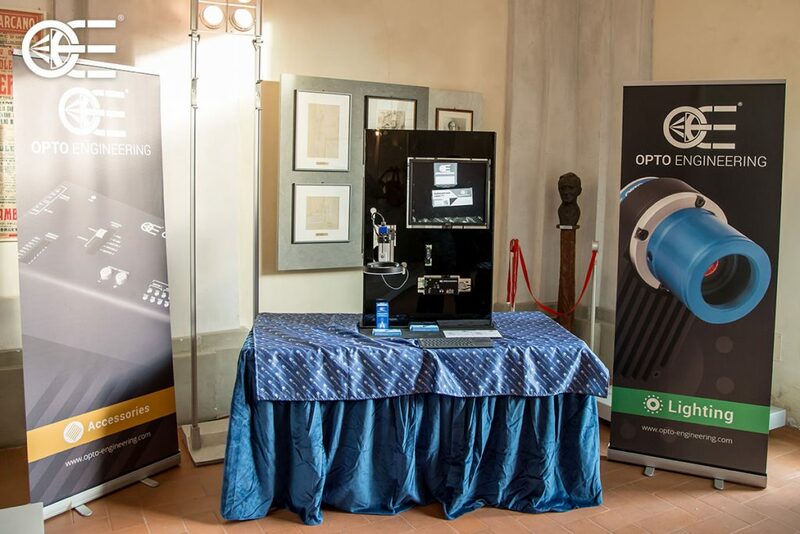 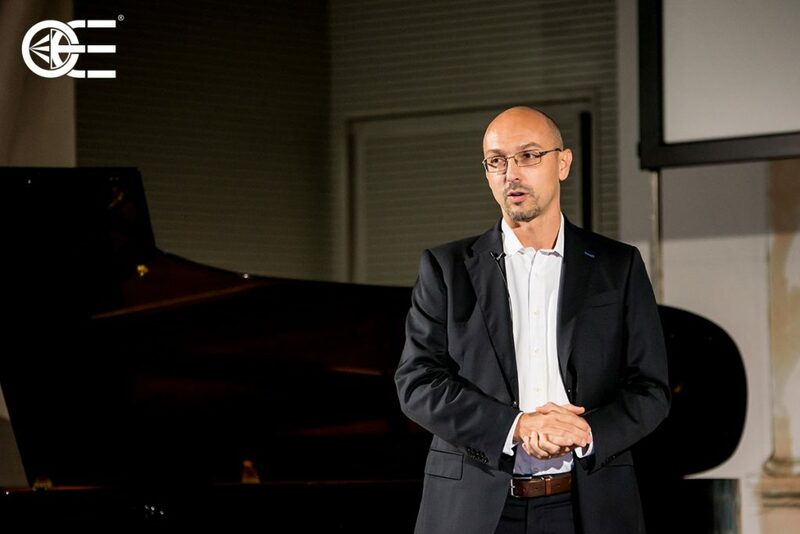 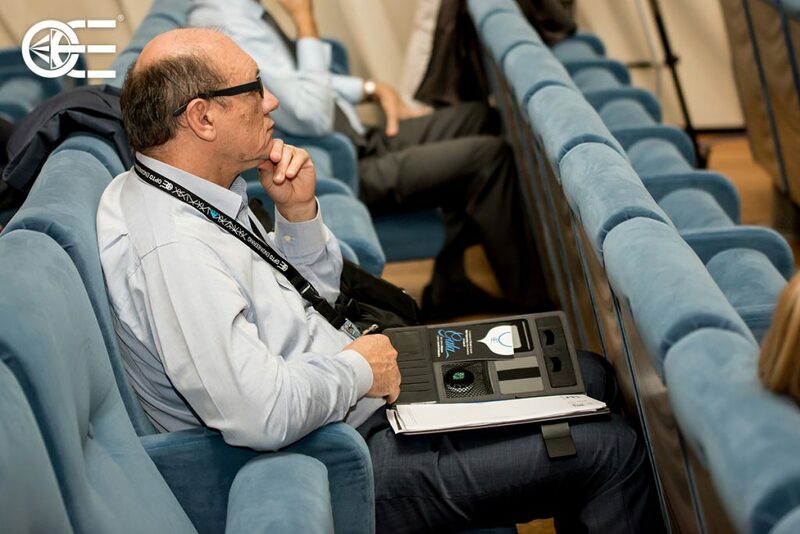 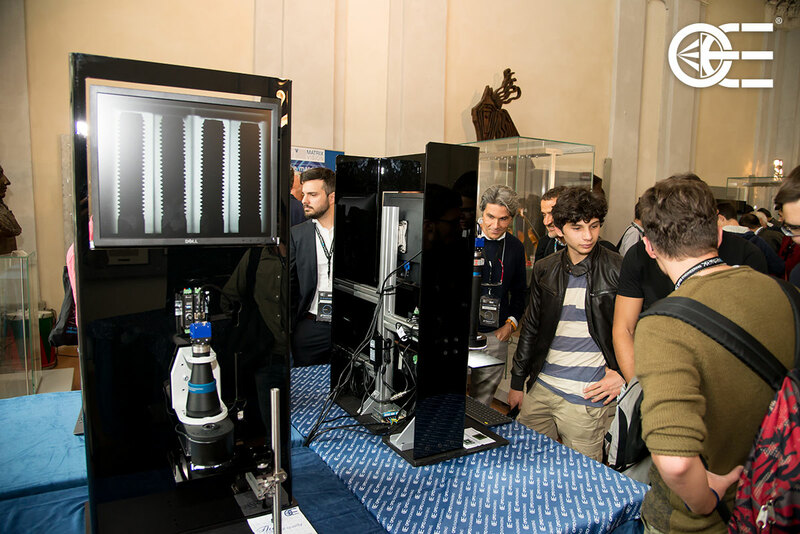 On Friday, September 29, at the Claudio Monteverdi Auditorium of the Lucio Campiani Conservatory in Mantua, five technical sessions dedicated to illuminators, telecentric optics and special 360 ° optics, entocentric and infrared optics, cameras, software and the first vision system artificial intelligence dedicated to the food industry called ALBERT® were carried out. 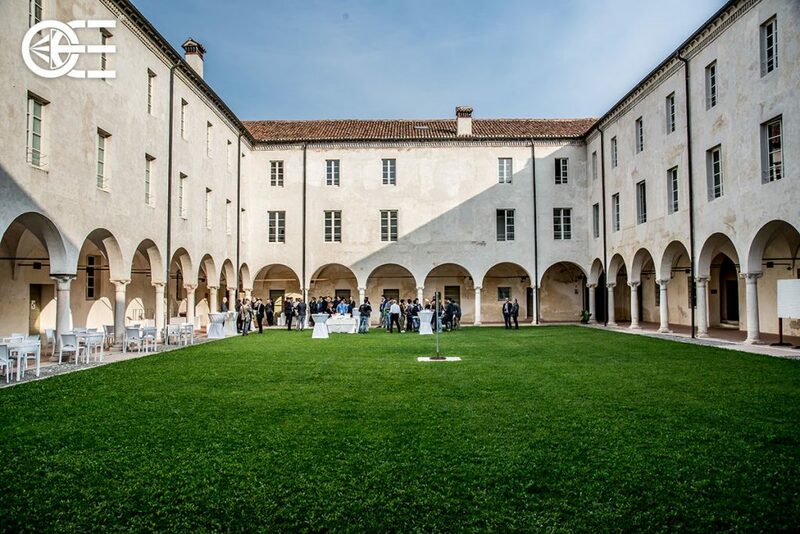 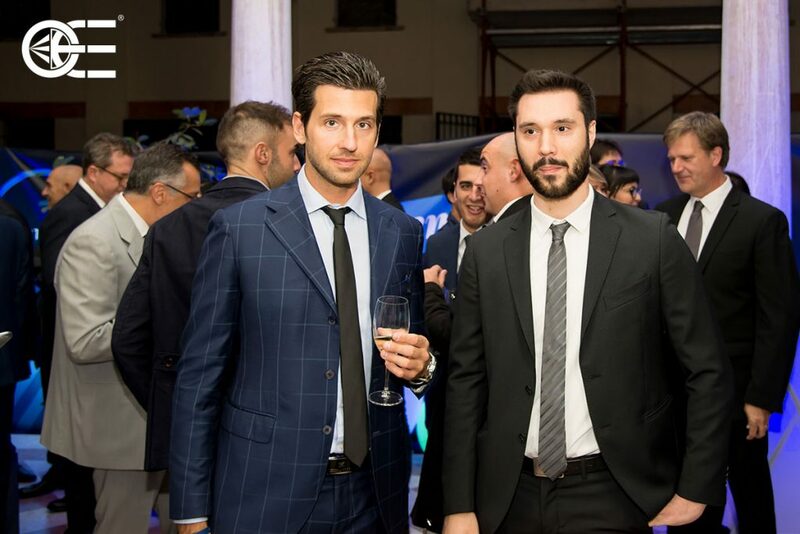 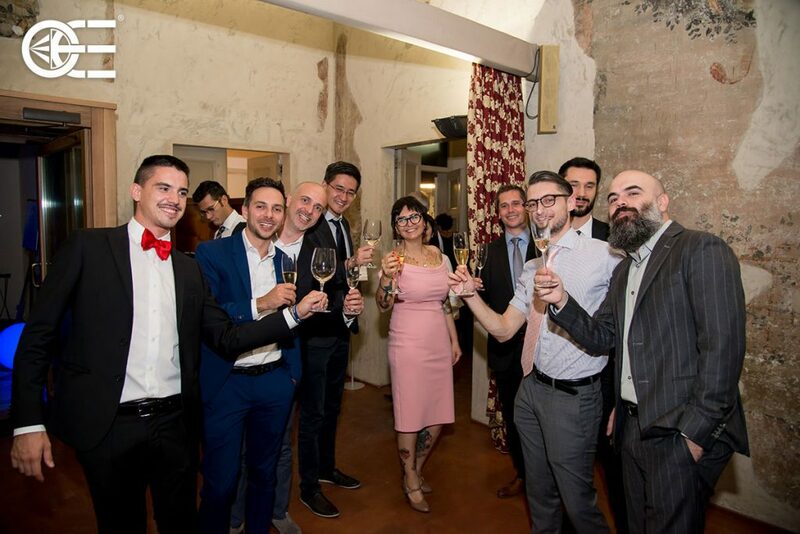 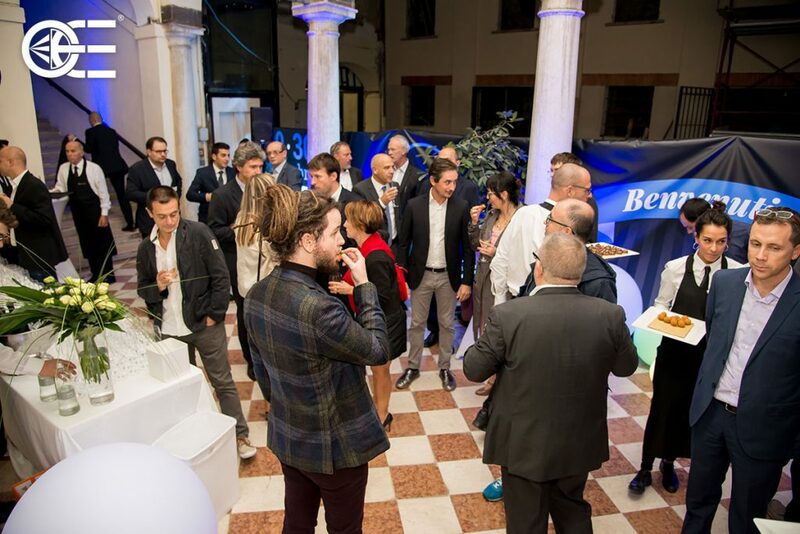 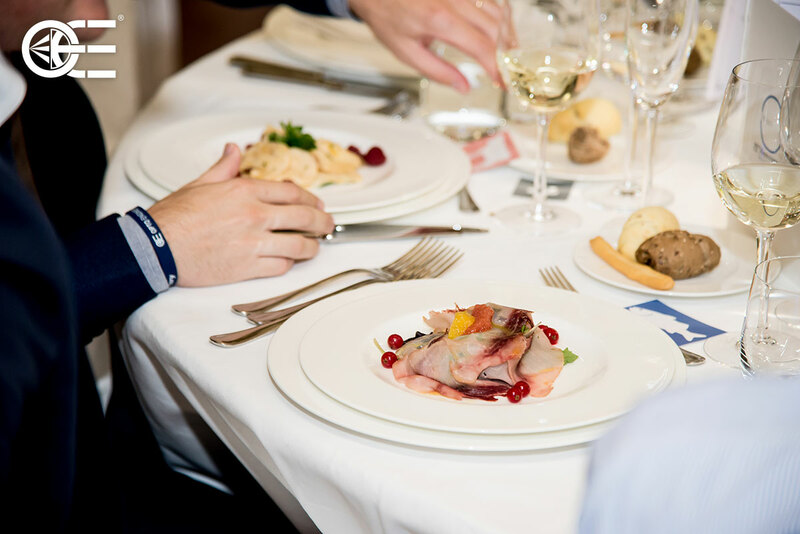 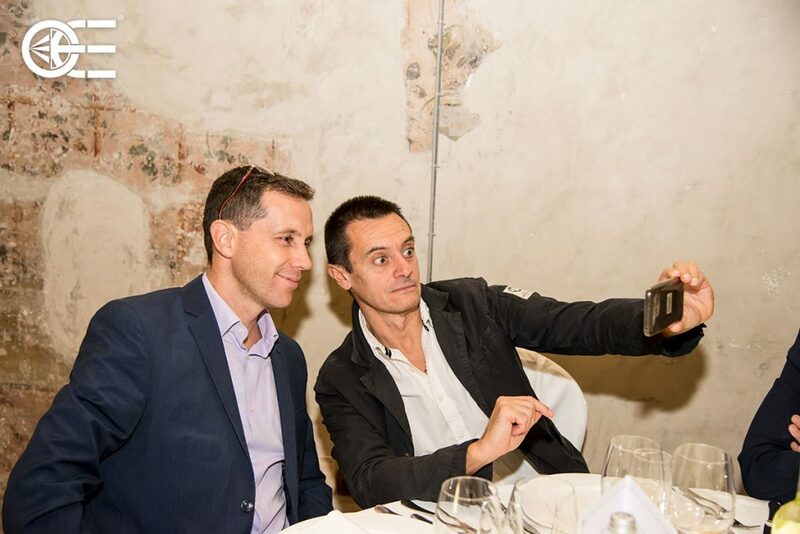 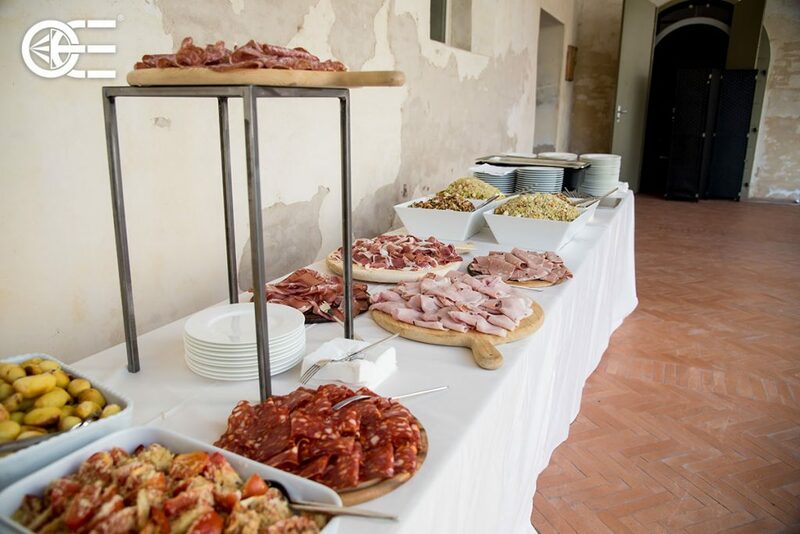 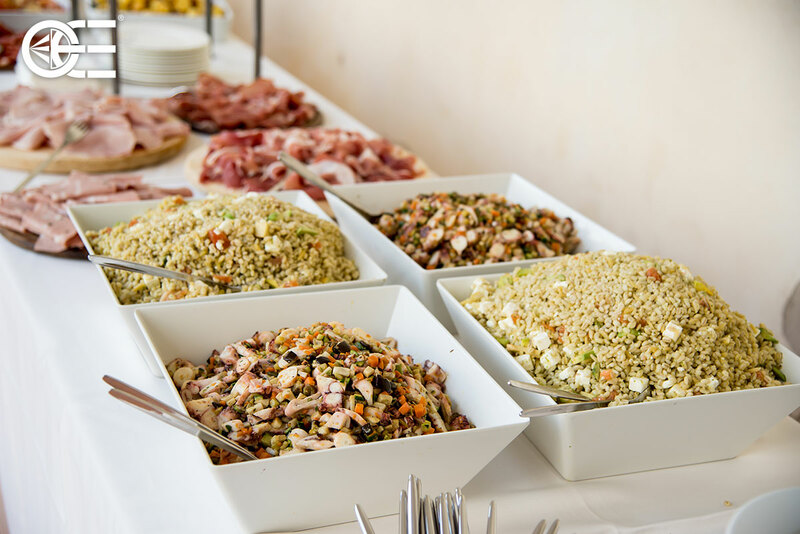 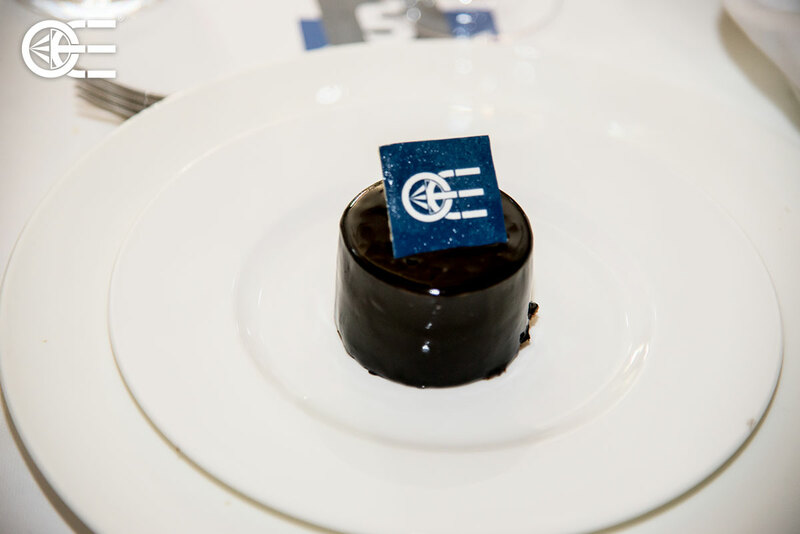 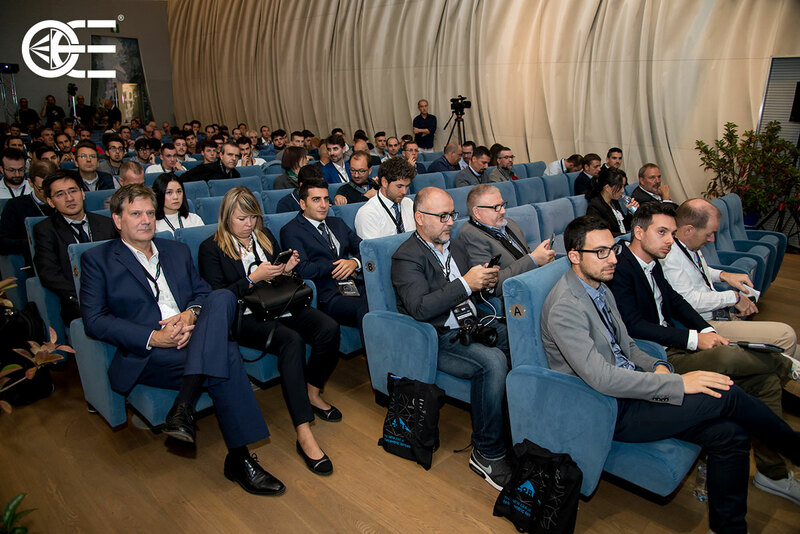 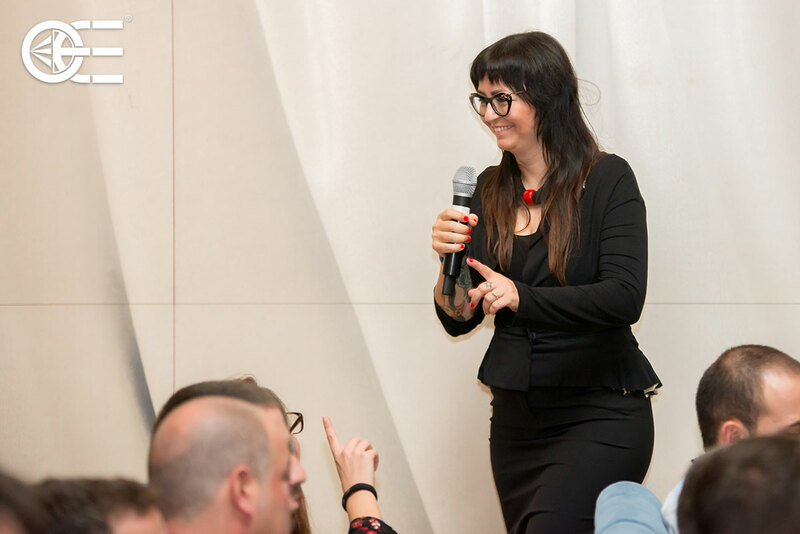 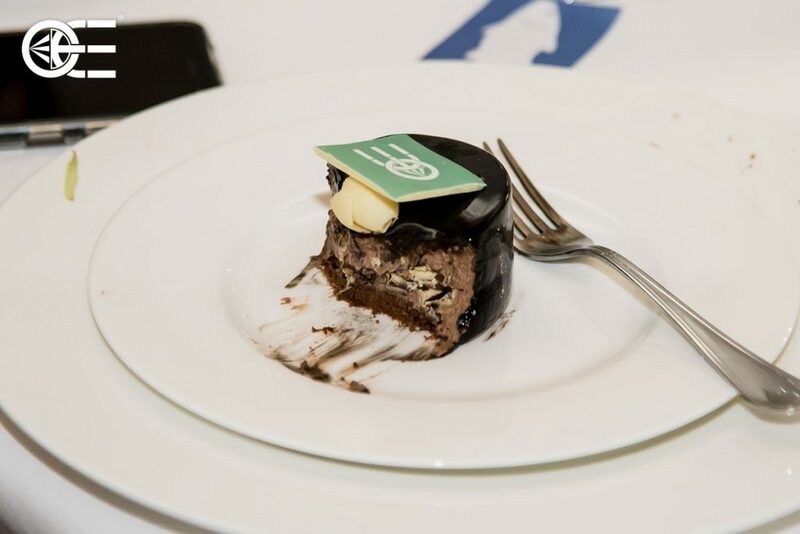 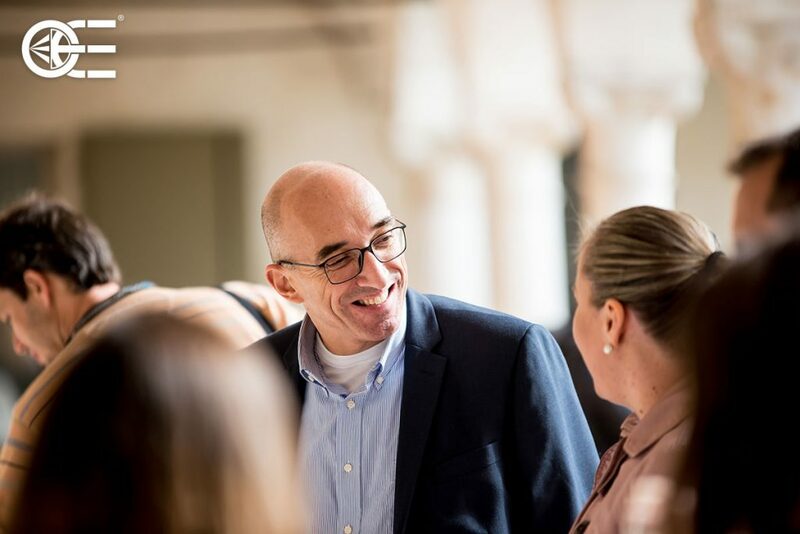 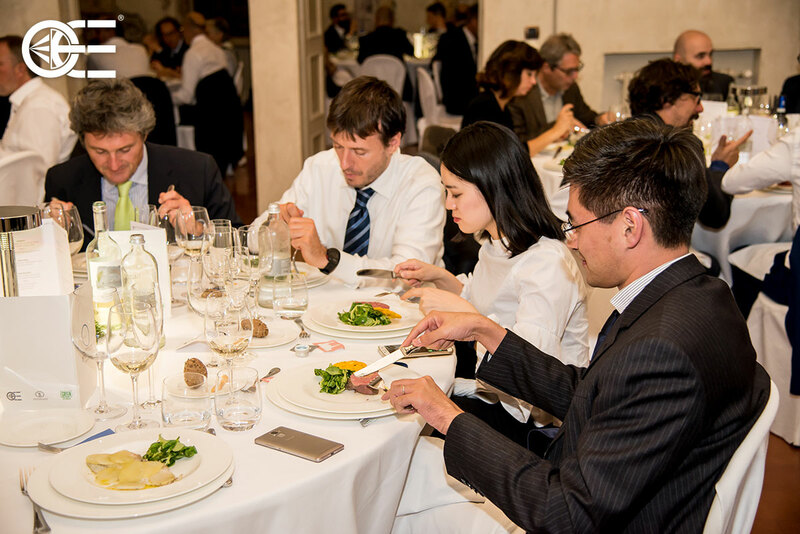 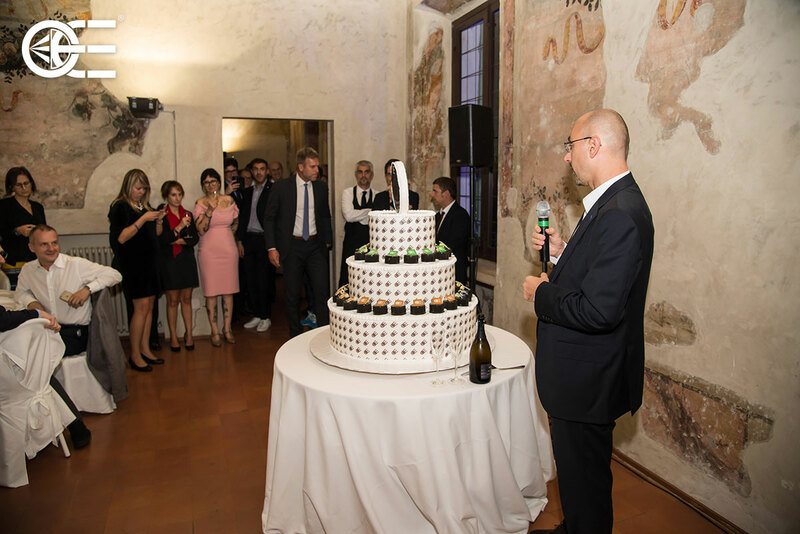 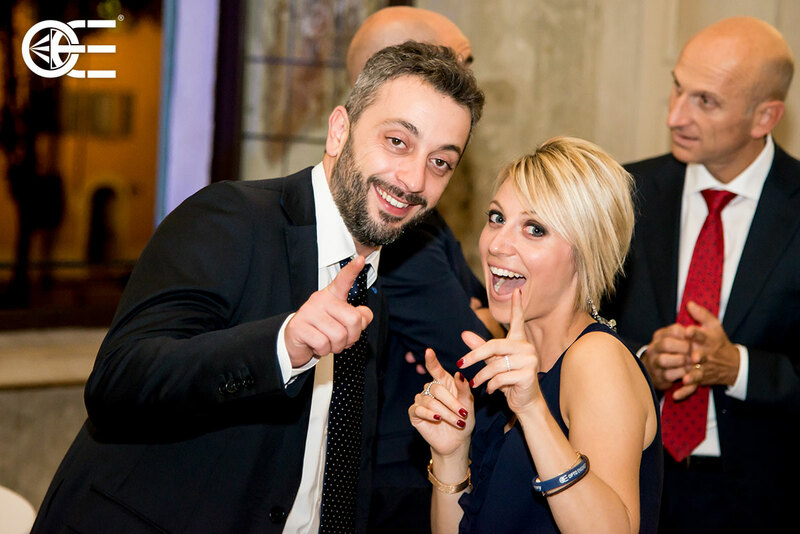 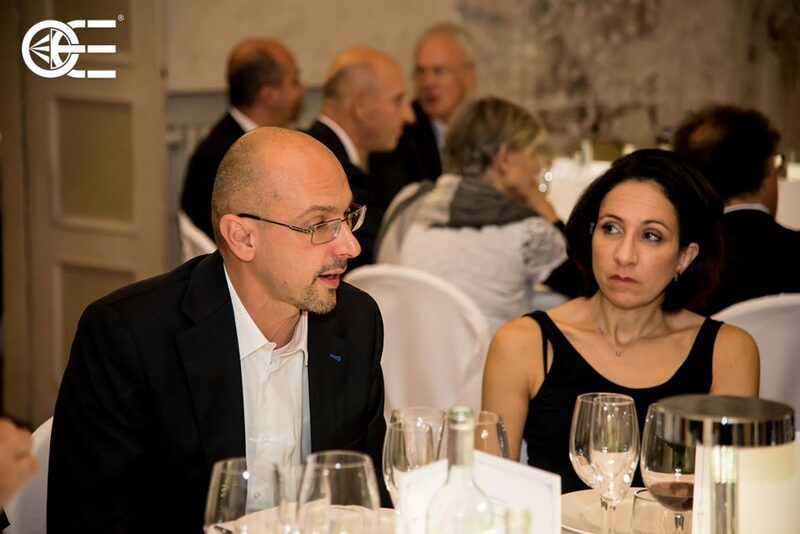 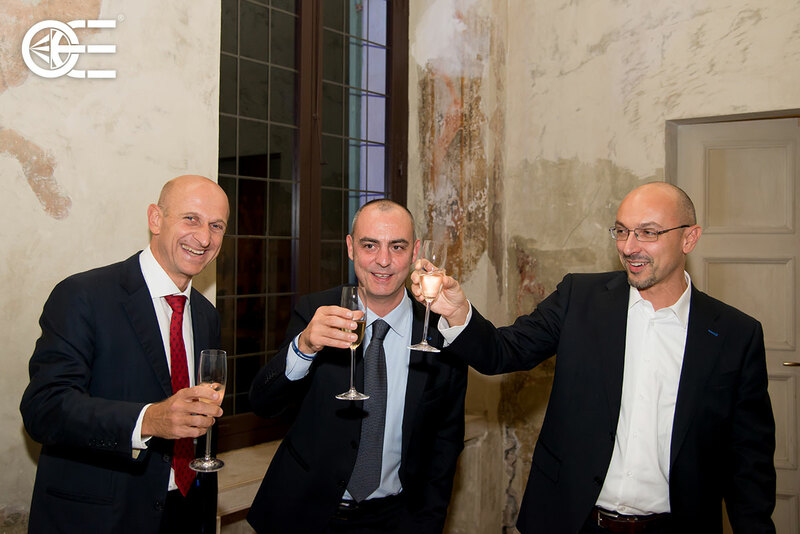 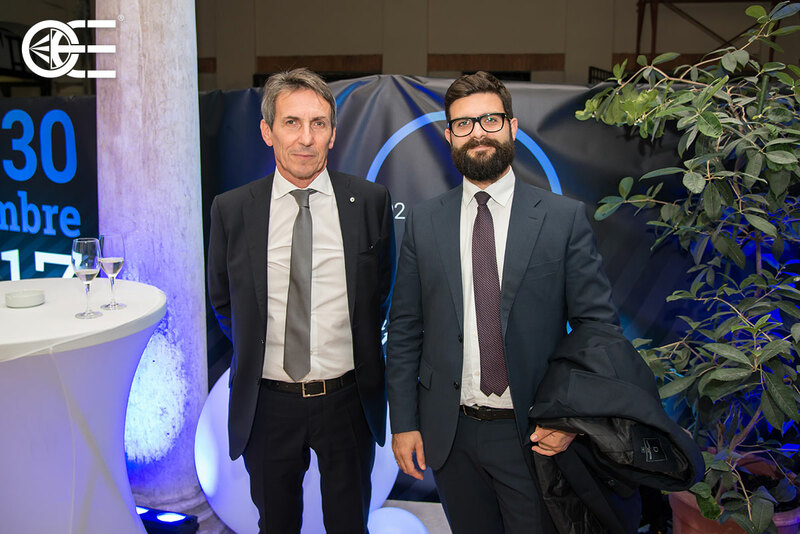 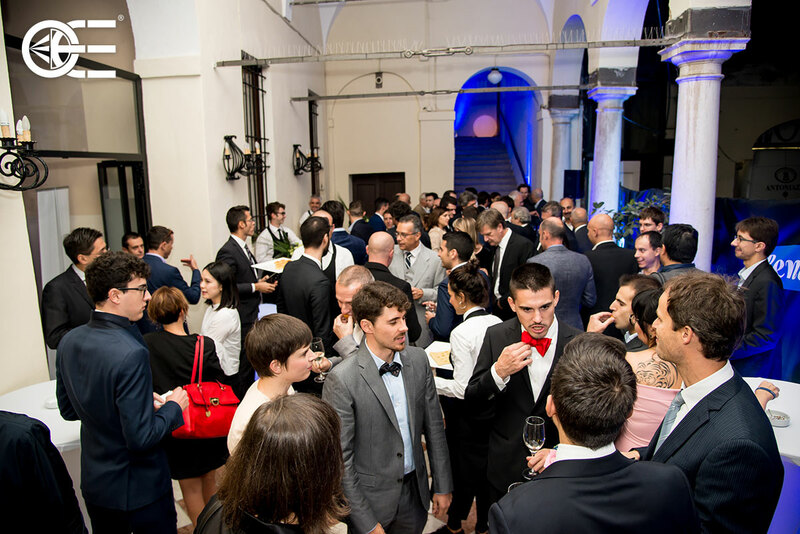 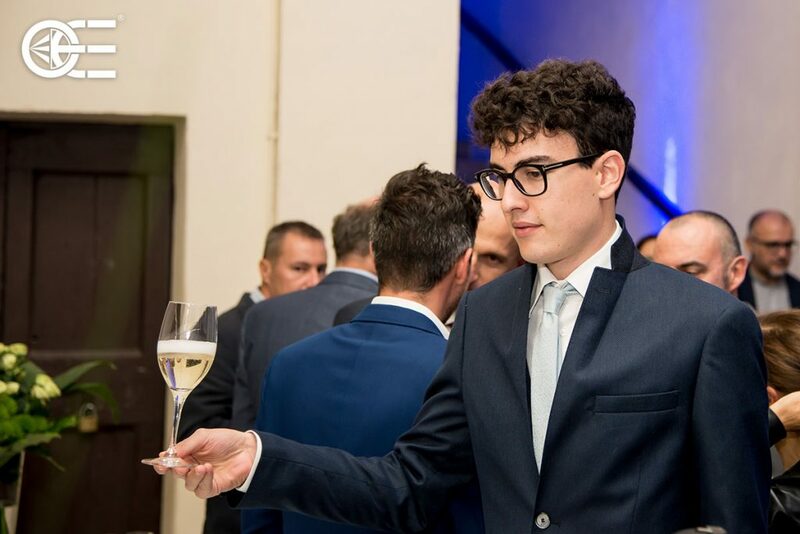 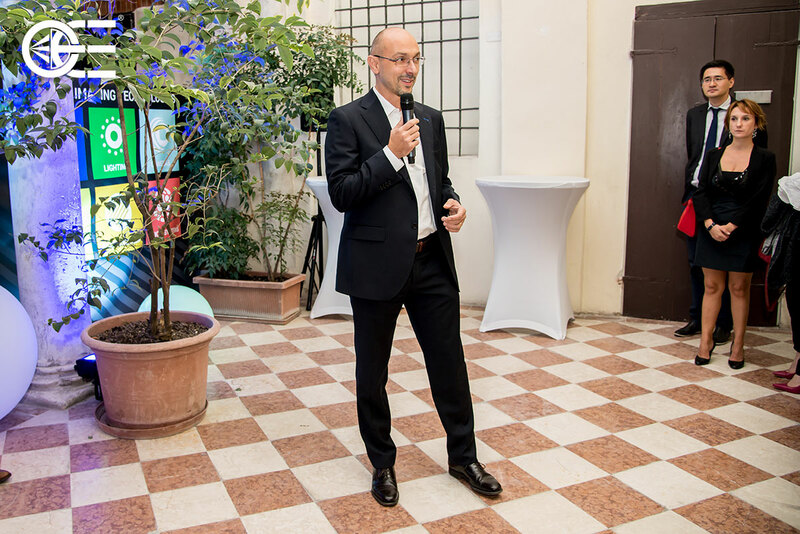 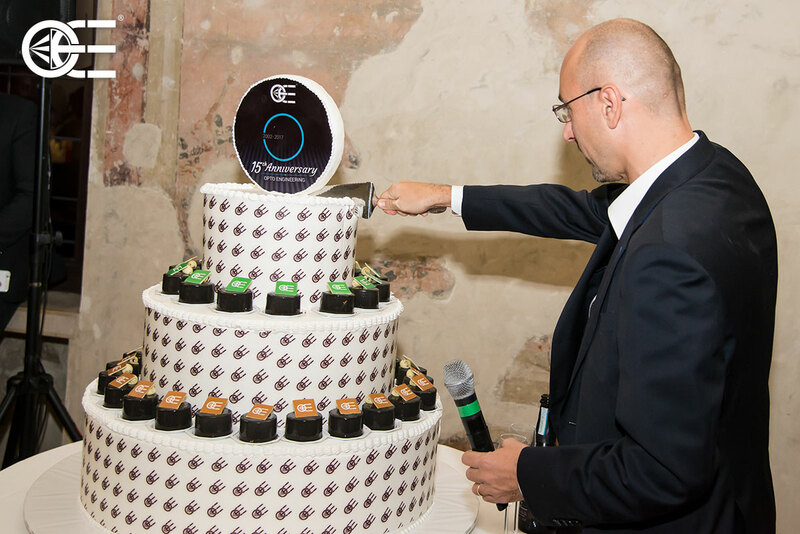 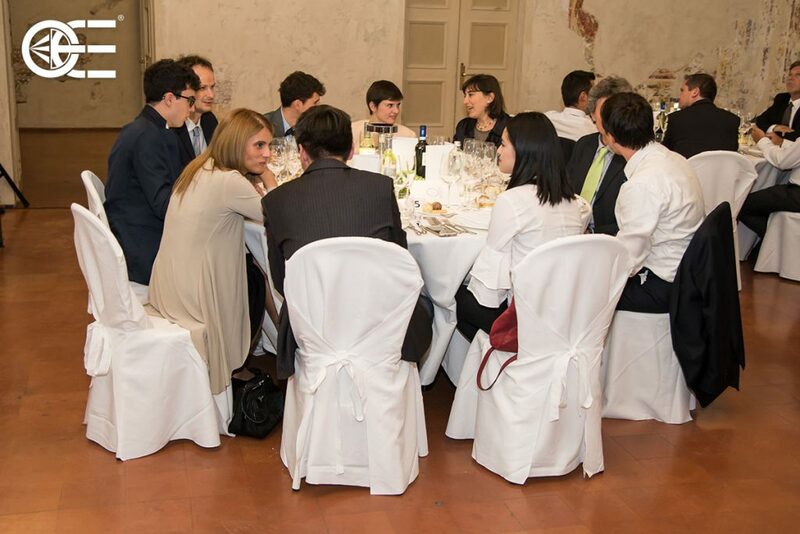 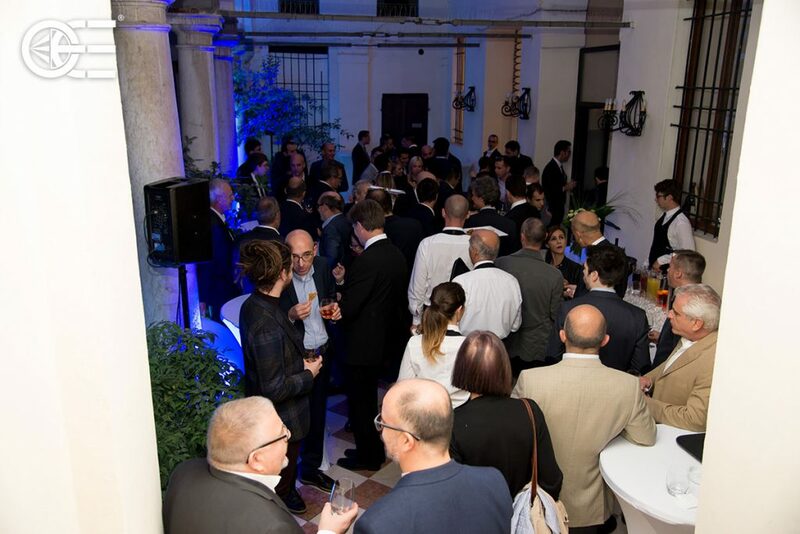 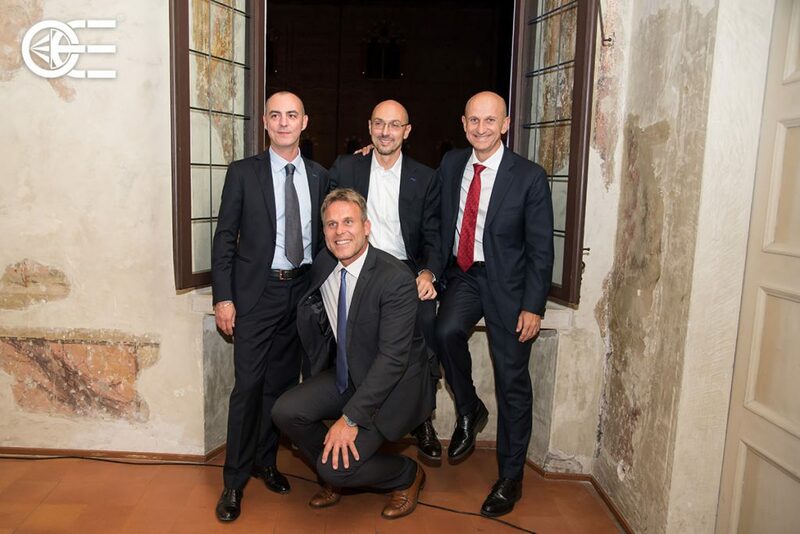 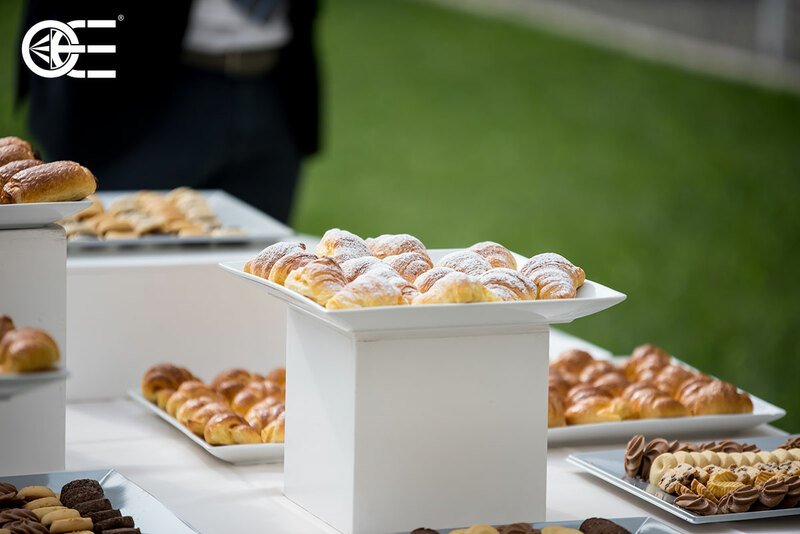 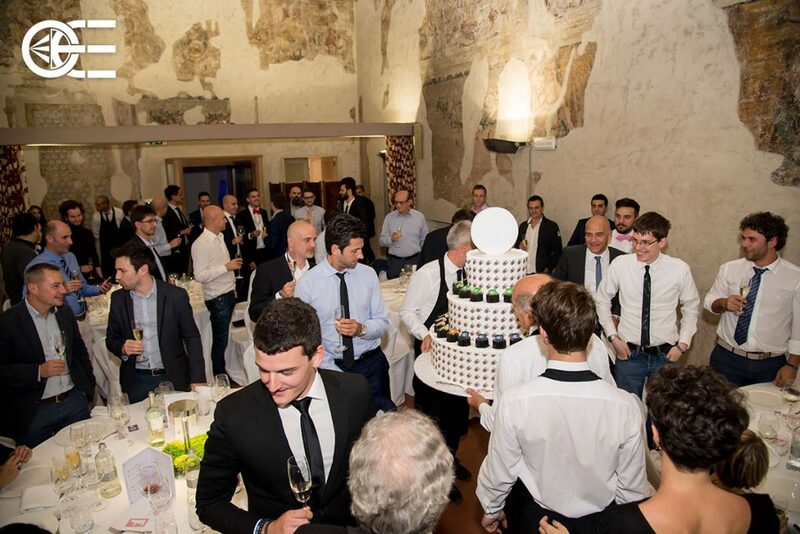 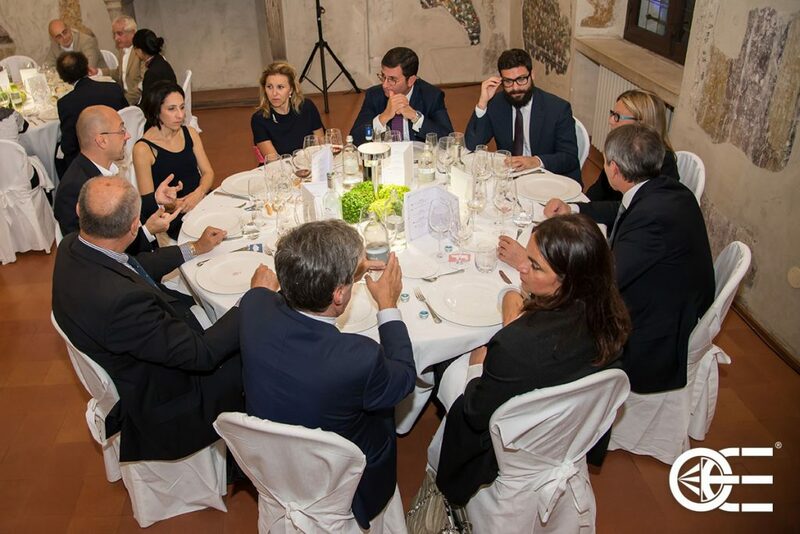 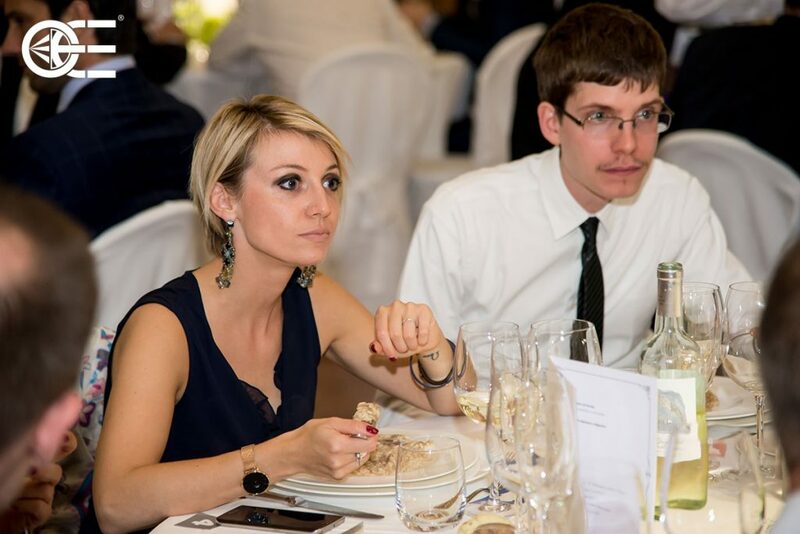 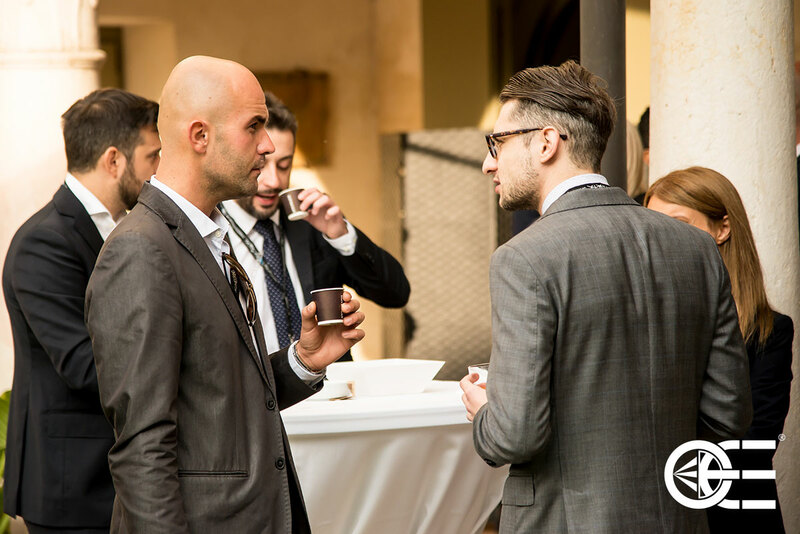 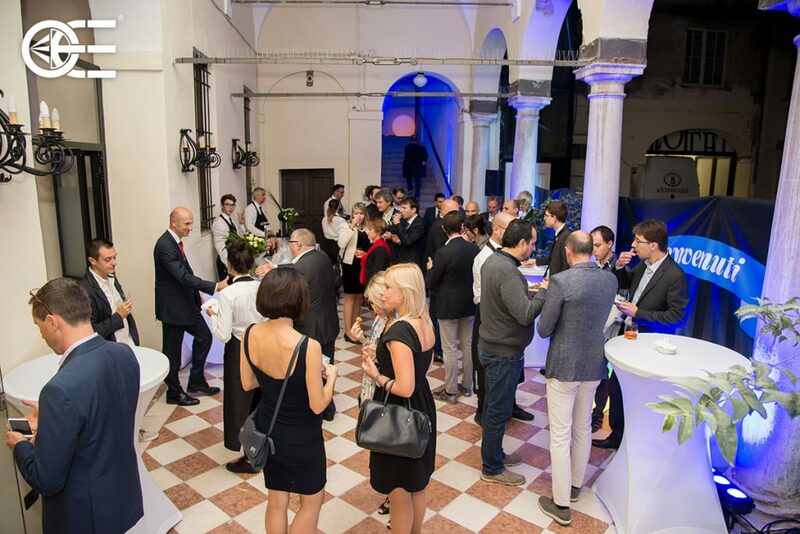 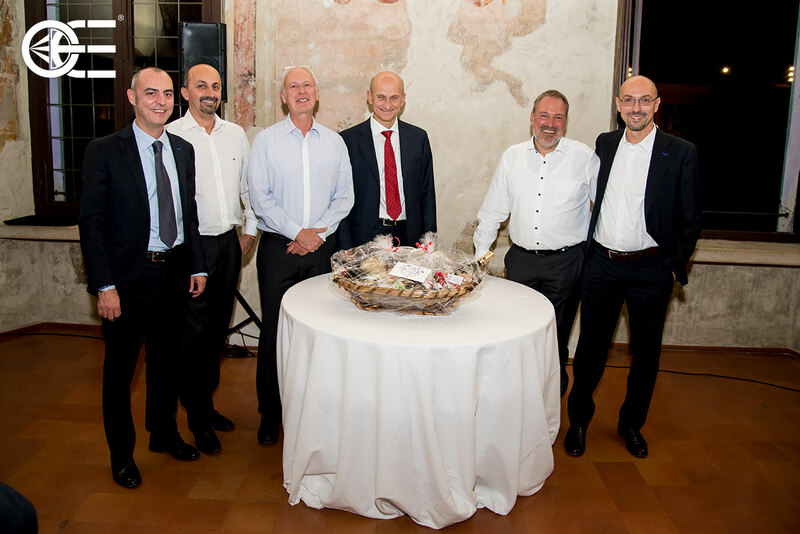 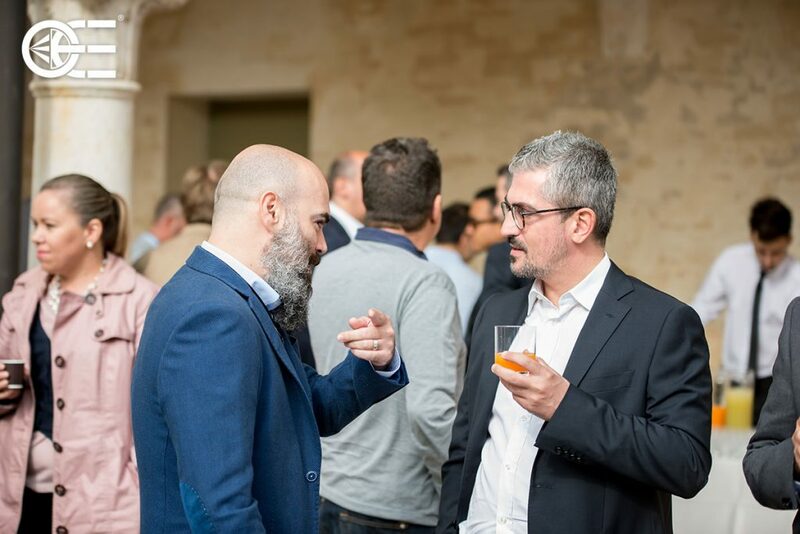 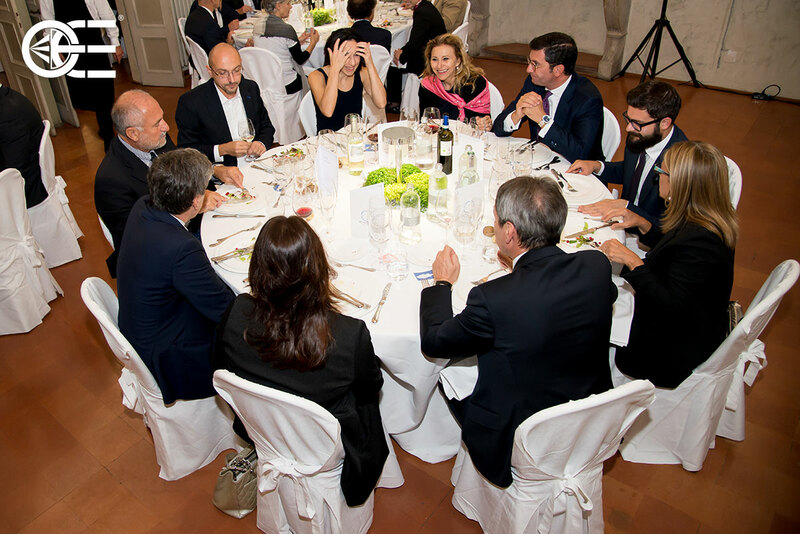 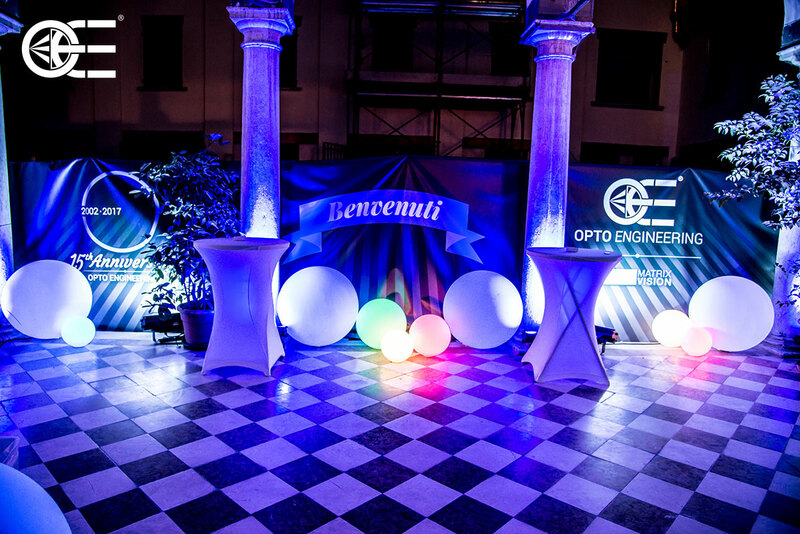 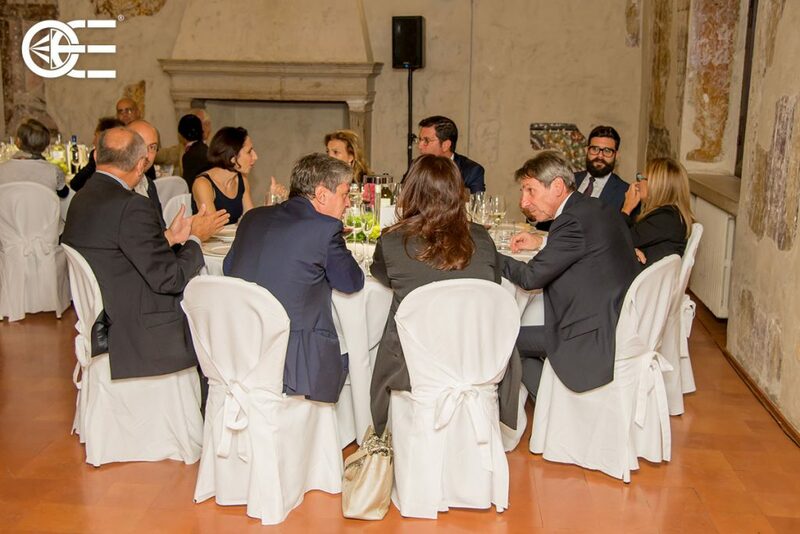 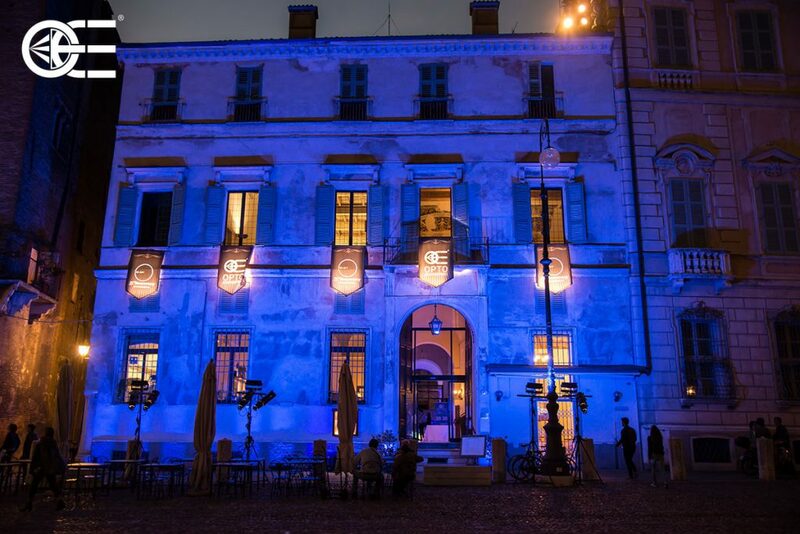 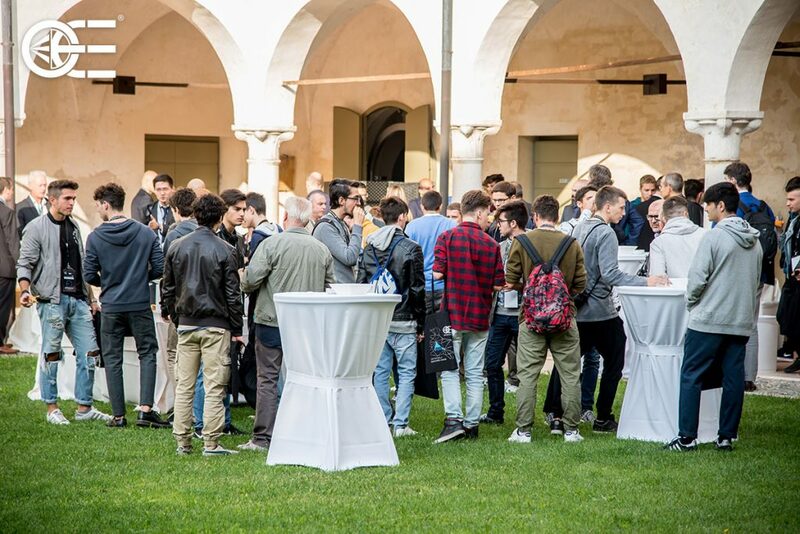 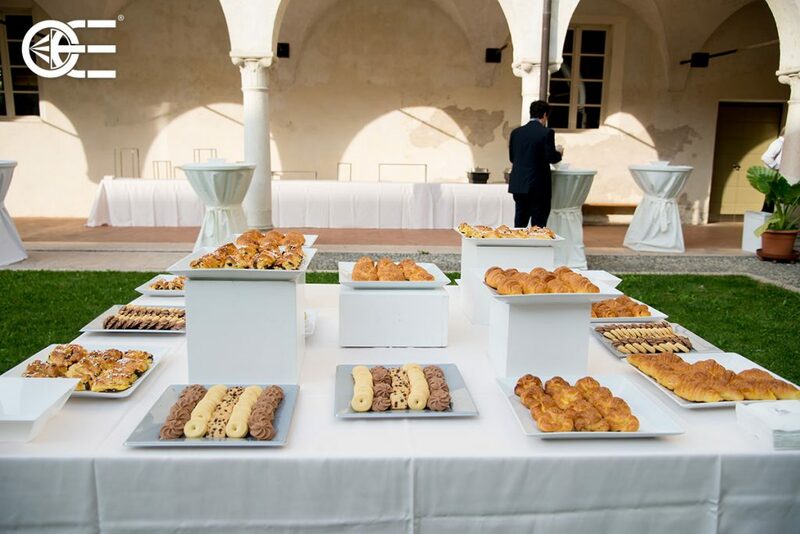 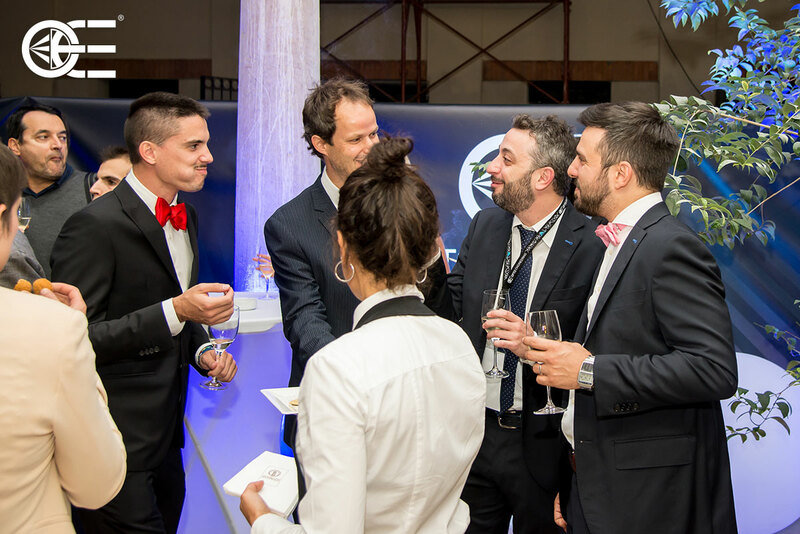 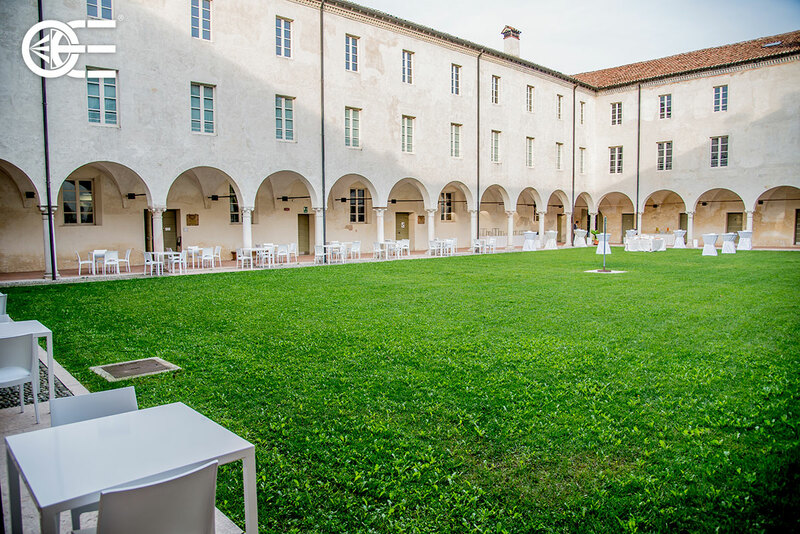 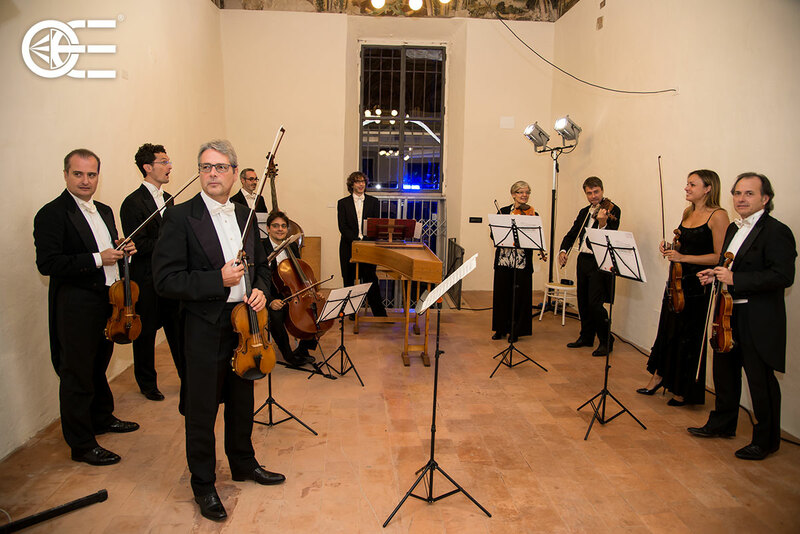 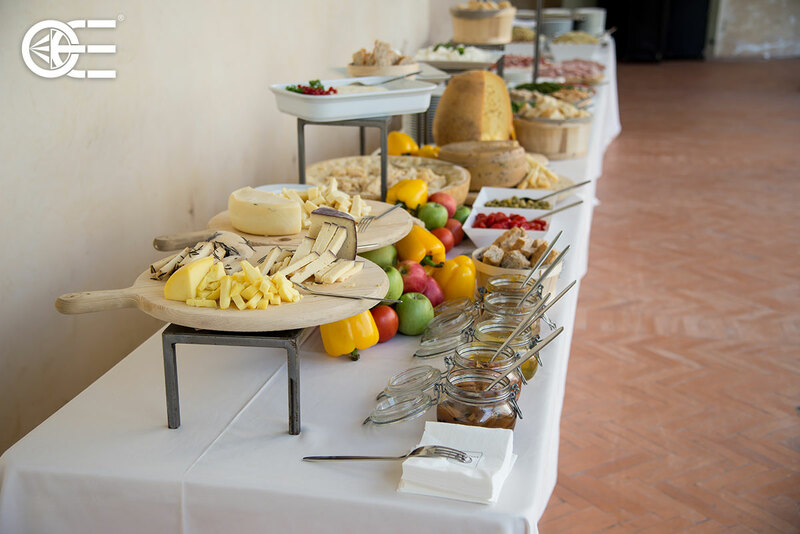 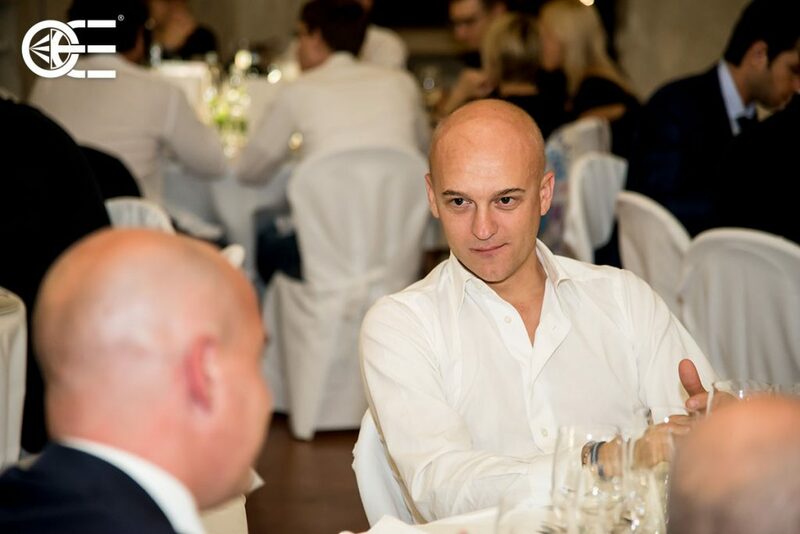 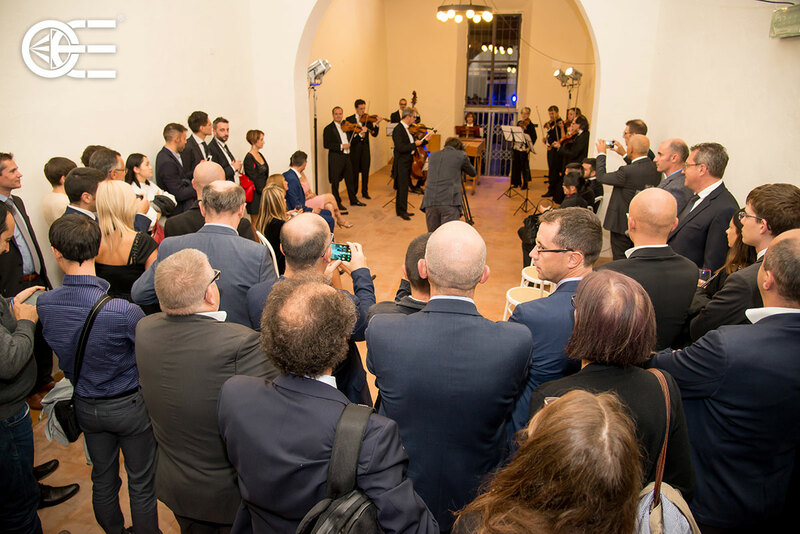 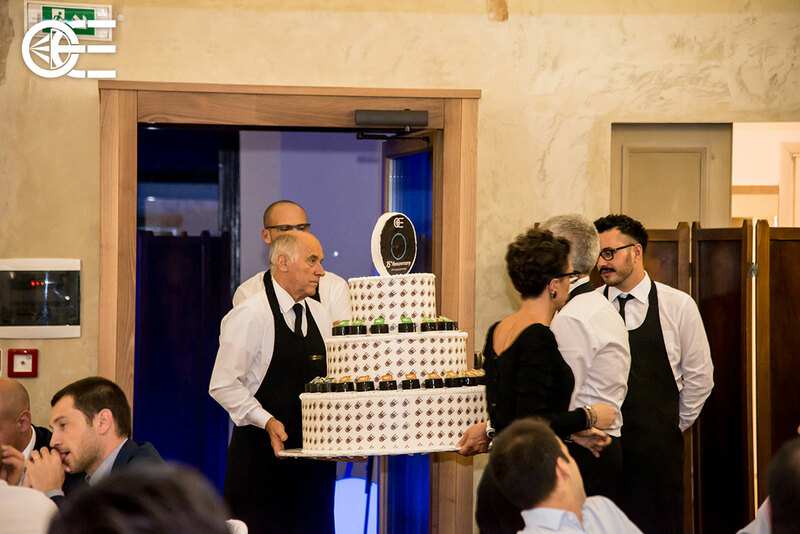 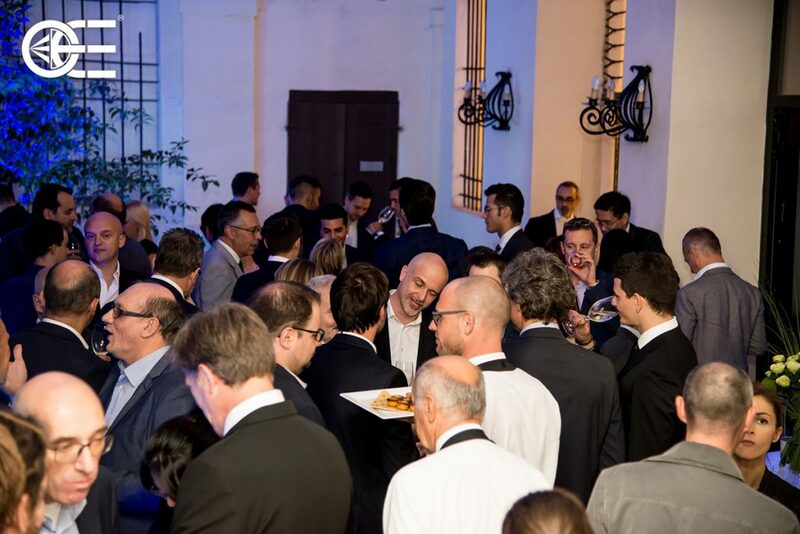 The company celebrated the anniversary by offering guests a Gala Dinner at the prestigious location of Ca’ degli Uberti in Piazza Sordello in Mantua, in the presence of important local and national personalities. 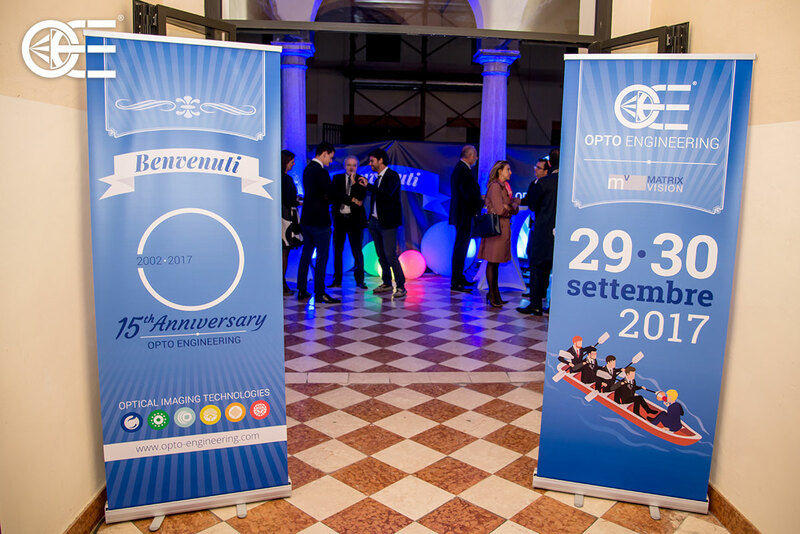 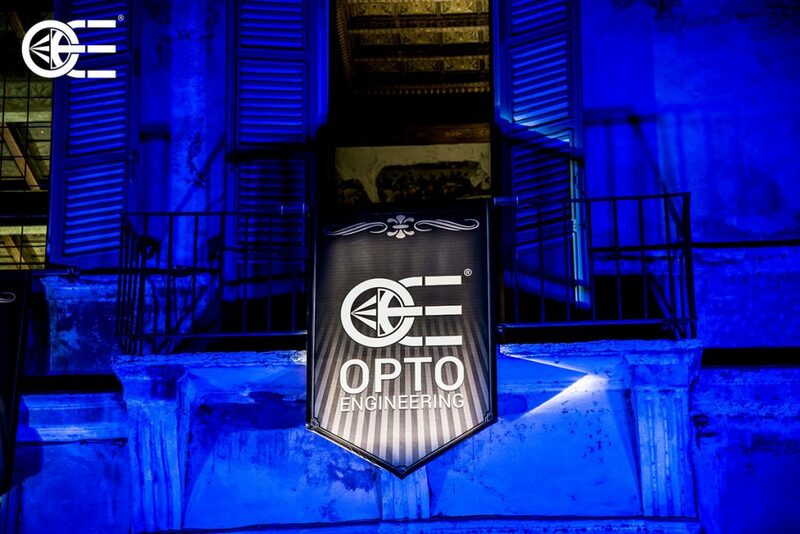 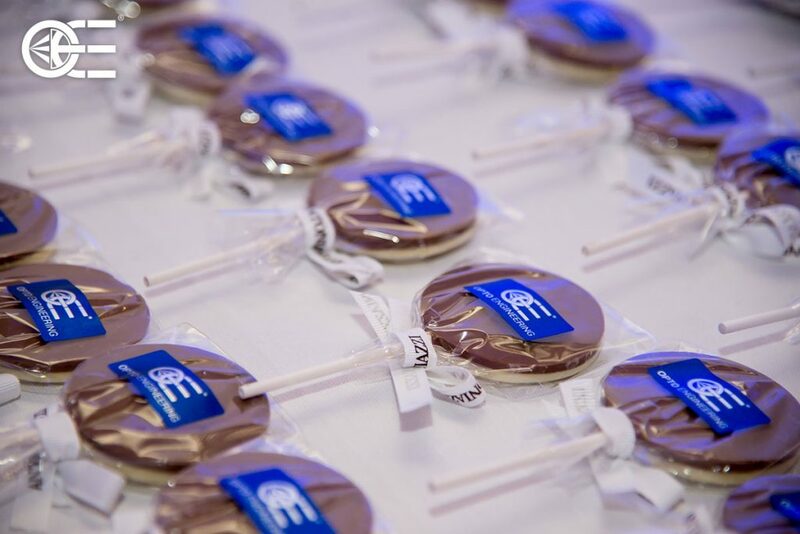 Opto Engineering, 15th years Anniversary Celebration from Opto Engineering on Vimeo. 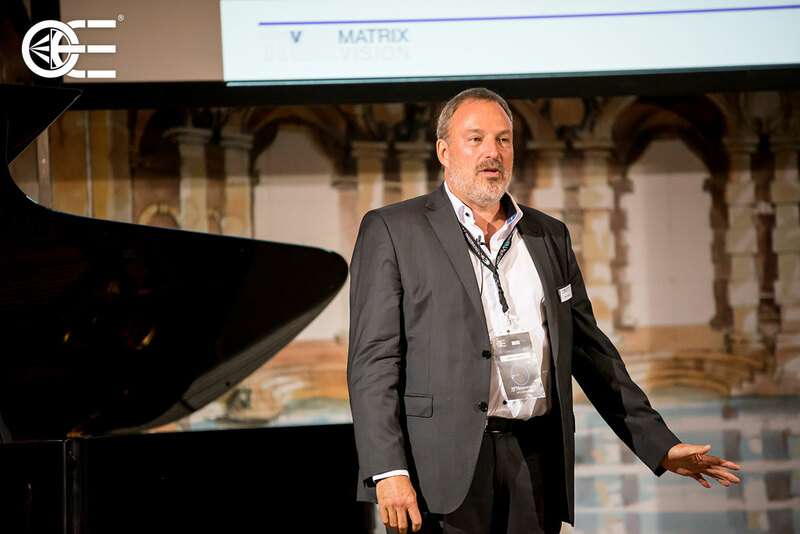 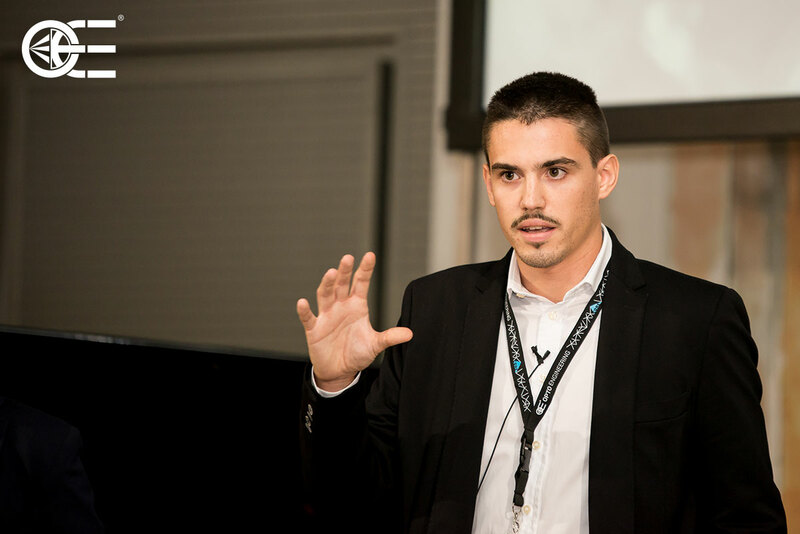 On Saturday, September 30, at the end of the technical seminar, a management seminar was held by Andrea Vismara, founder of Opto Engineering, entitled “From Management to Mastery of the Risks in Industrial Automation” dedicated to how to sell automation thanks to risk. 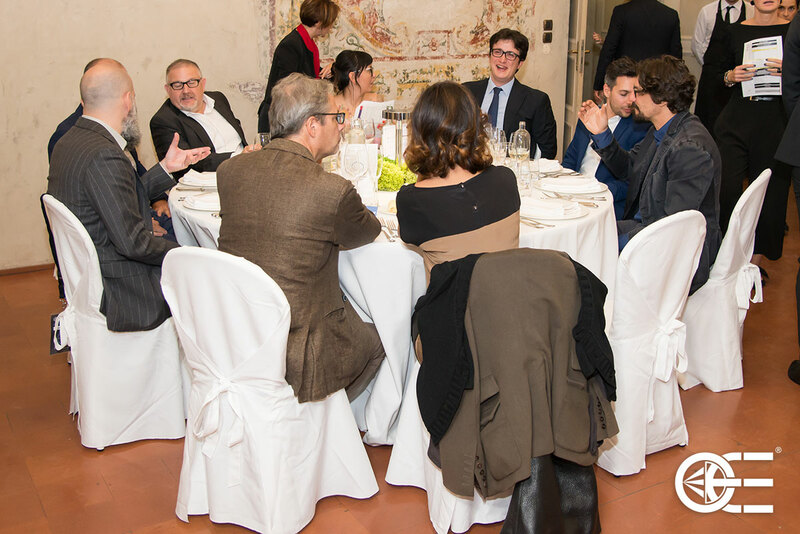 Following that, the round table “HAI TECH? 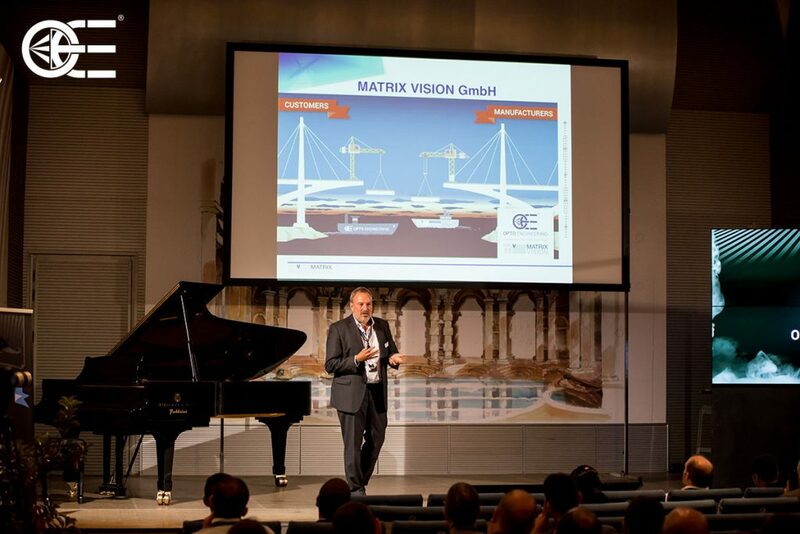 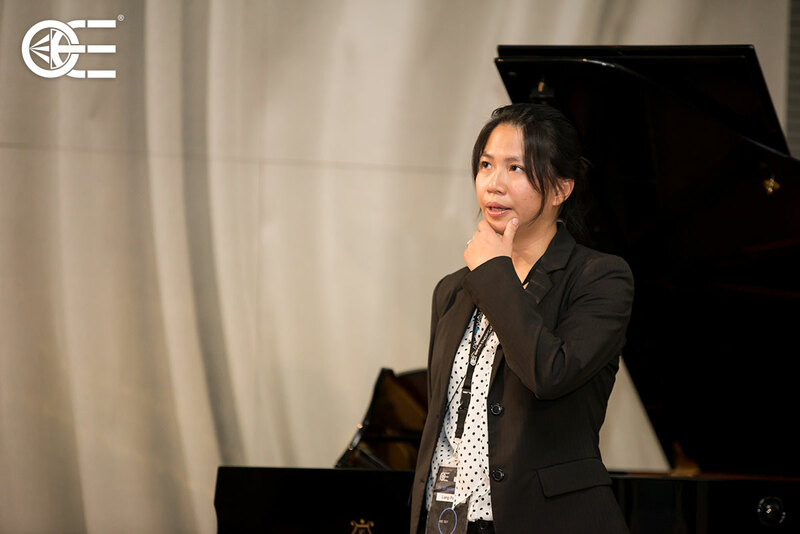 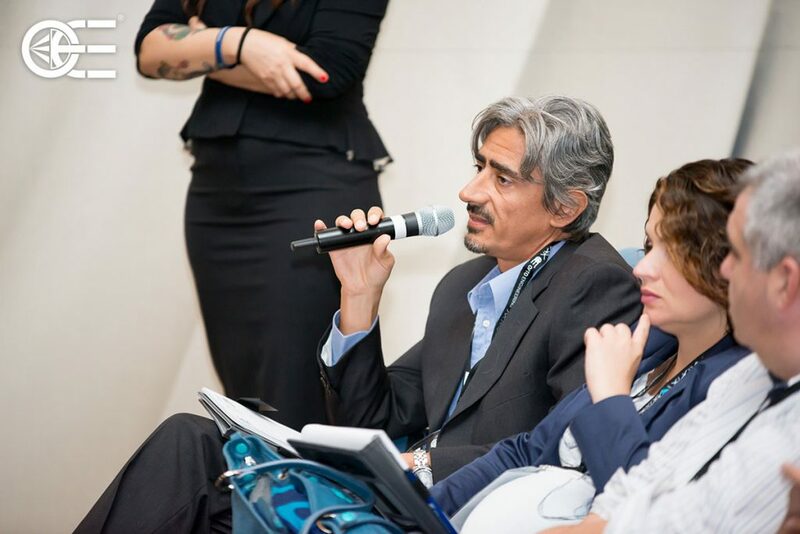 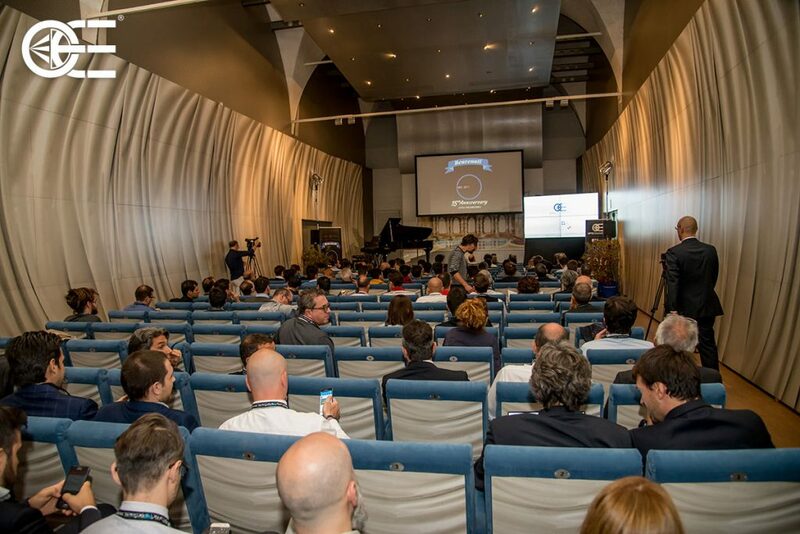 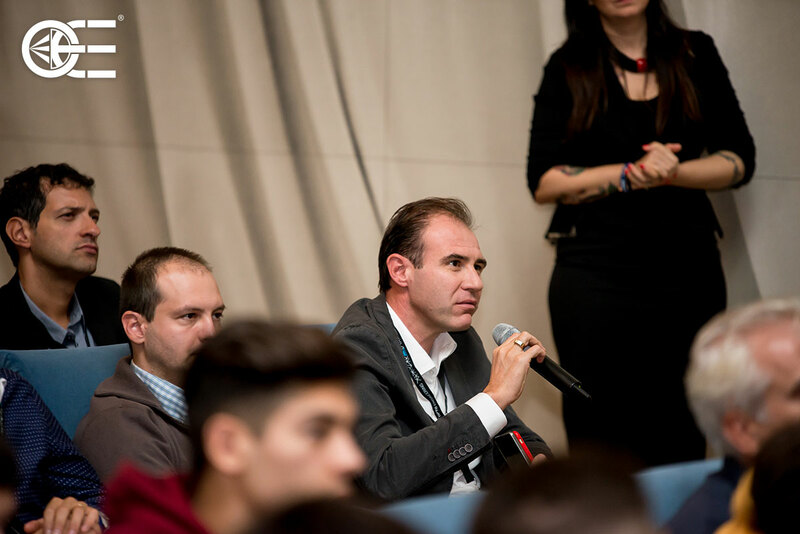 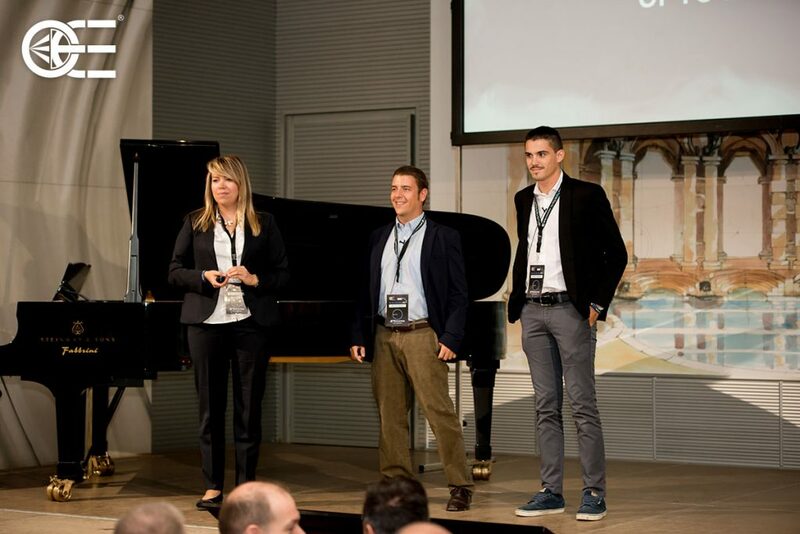 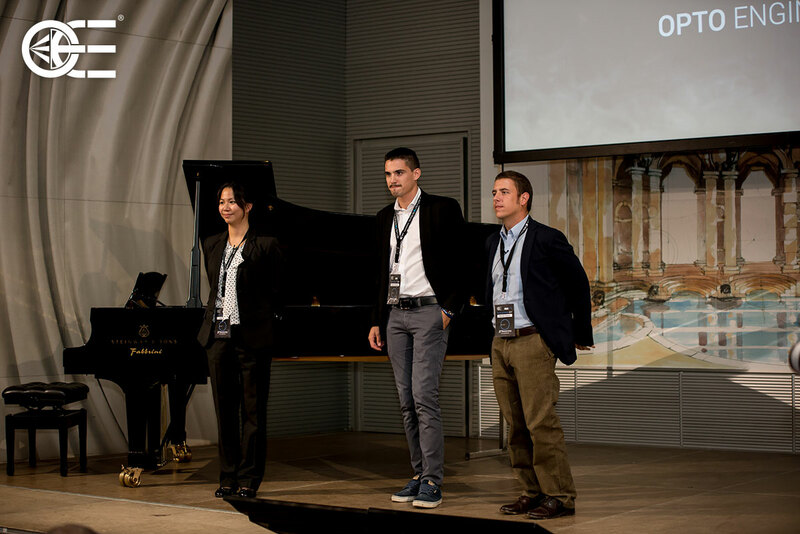 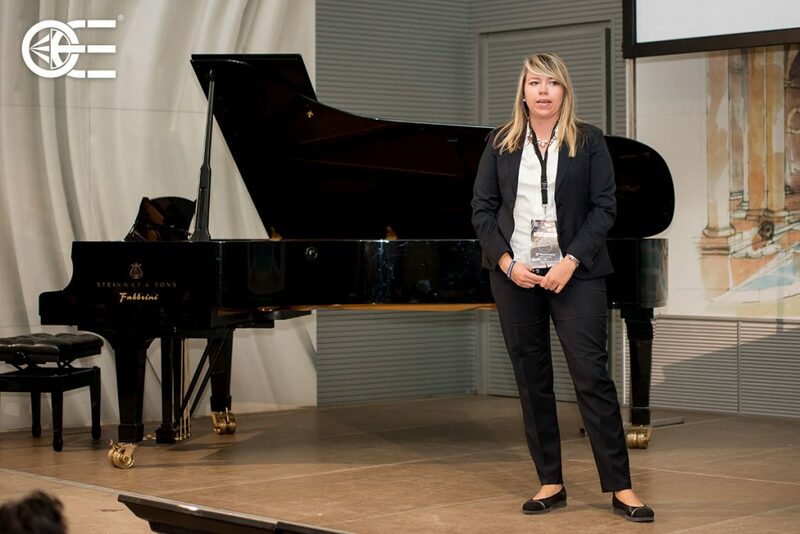 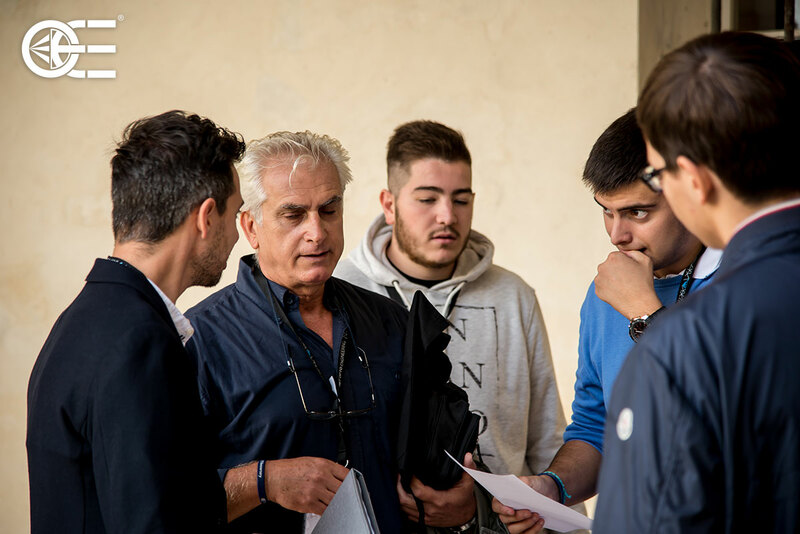 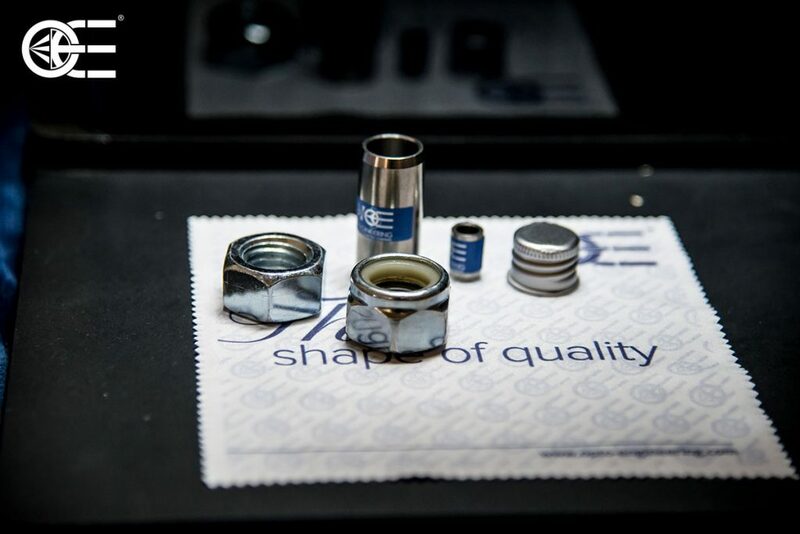 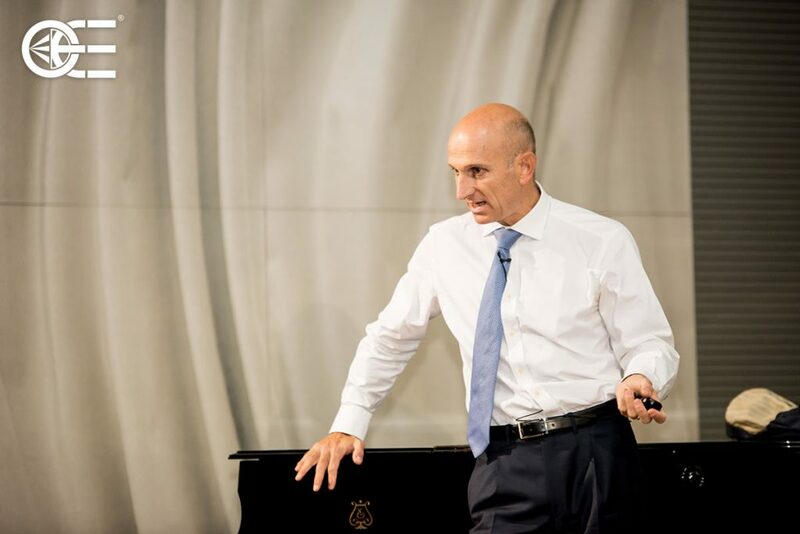 How Italian industry and enterprise grows and innovates” was held. 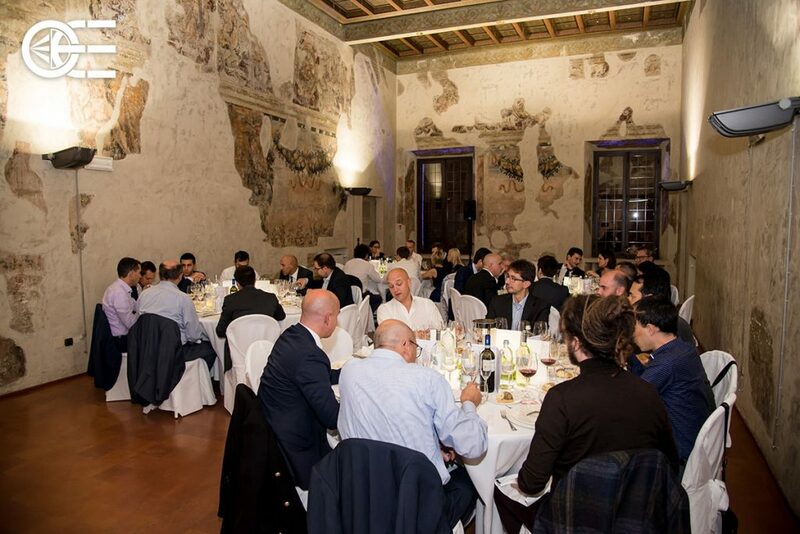 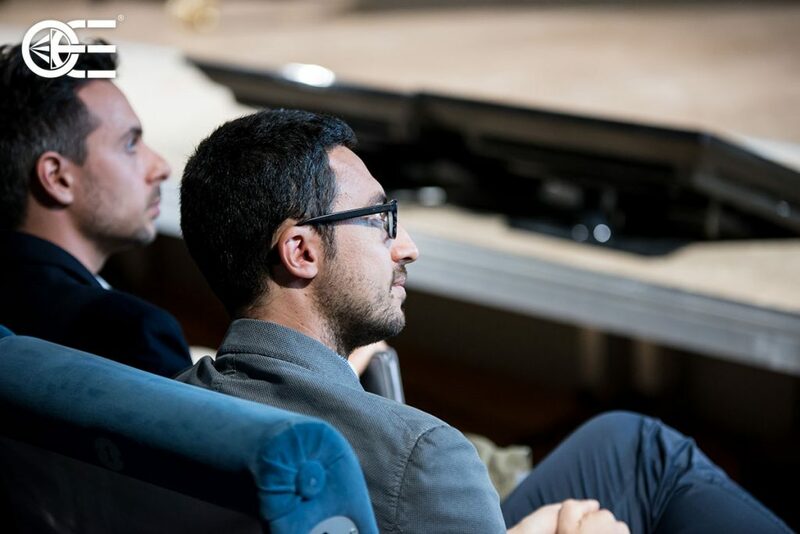 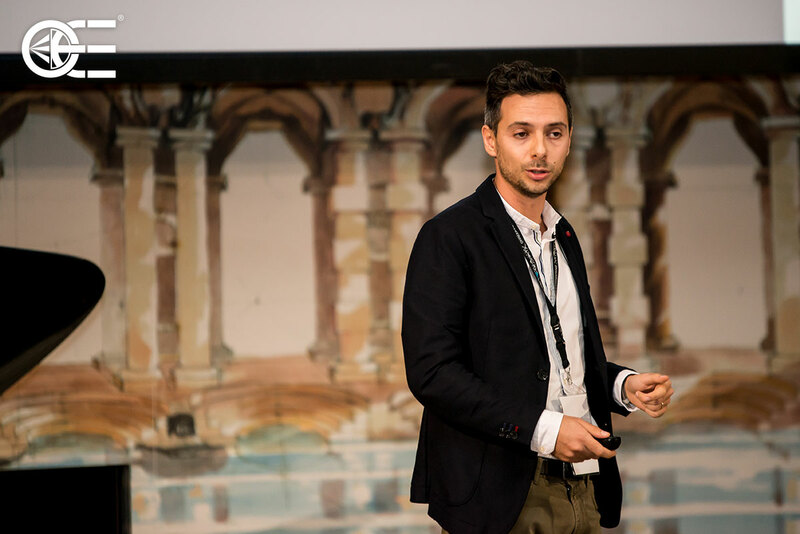 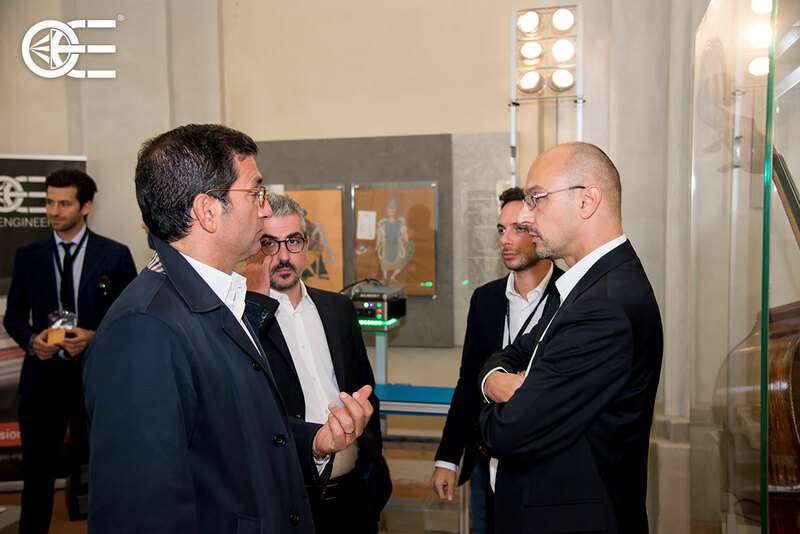 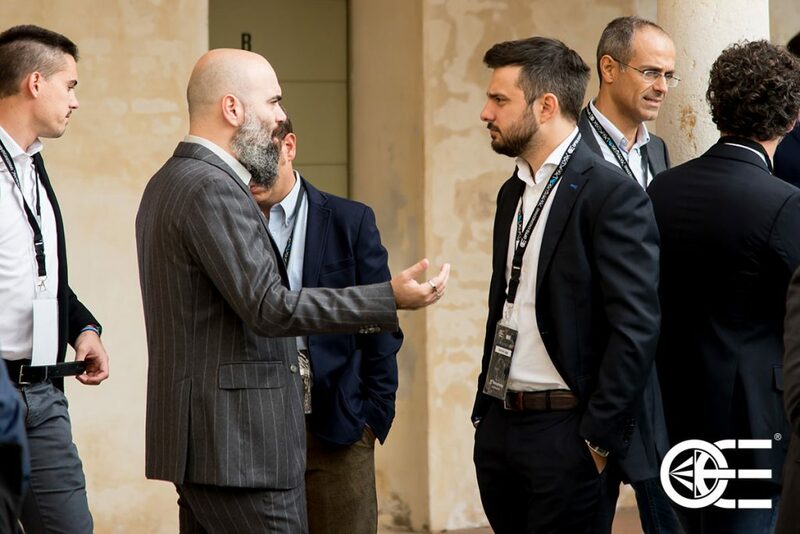 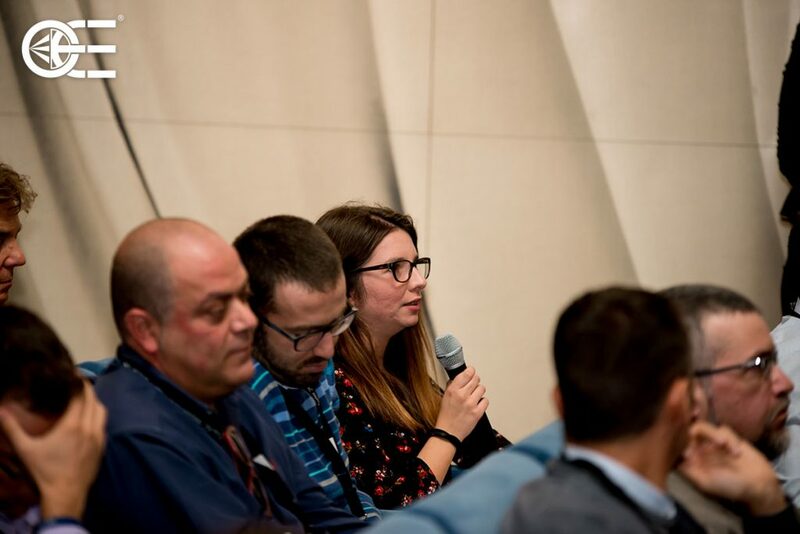 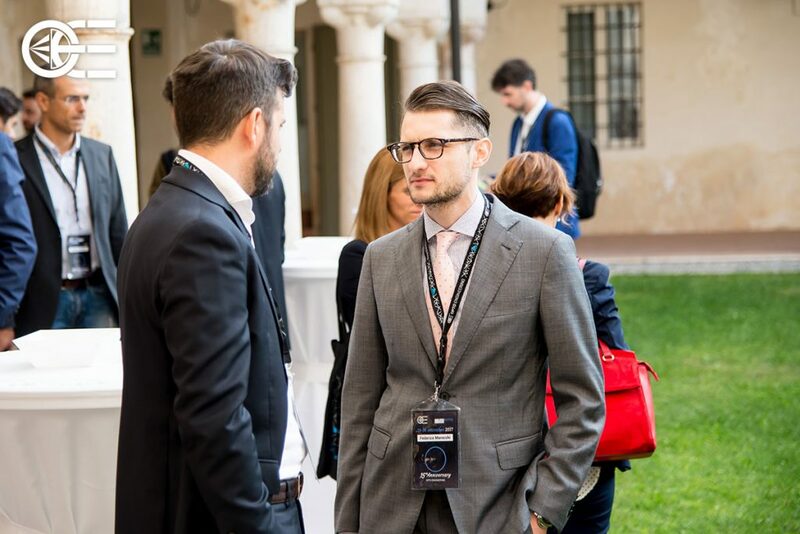 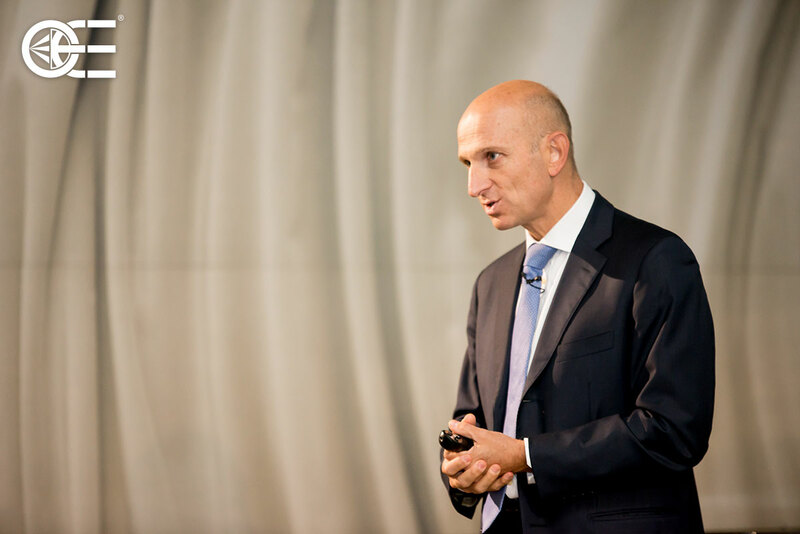 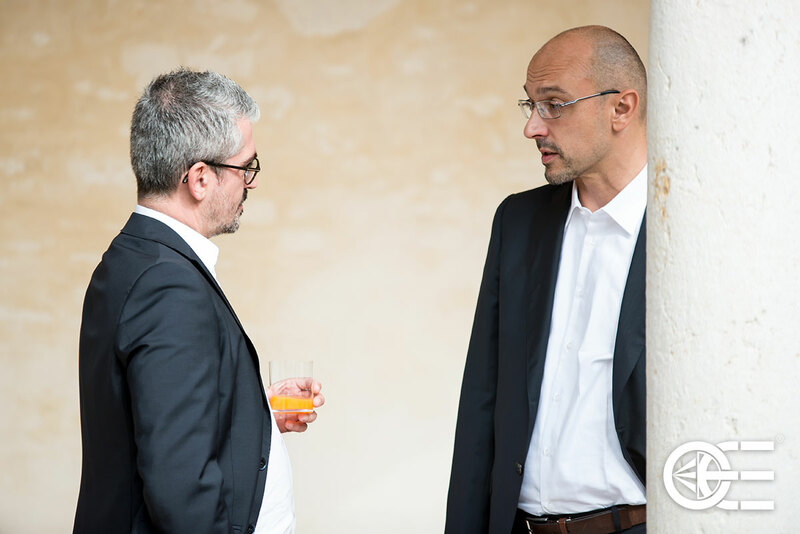 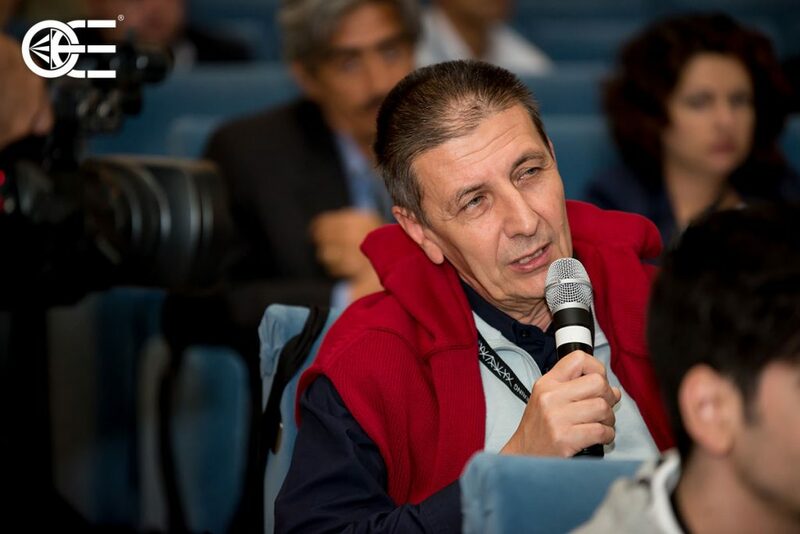 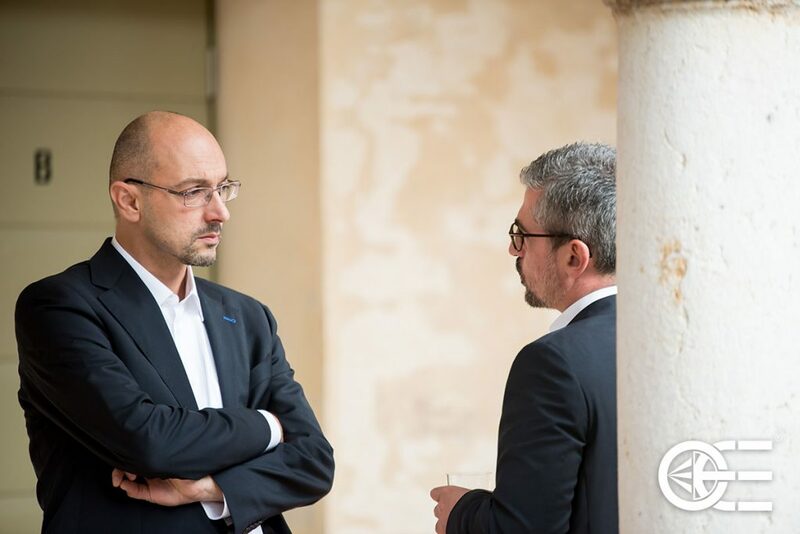 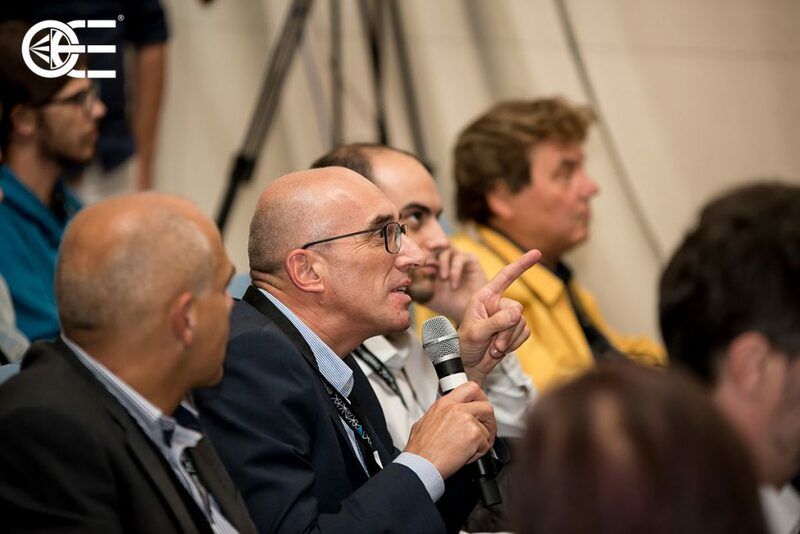 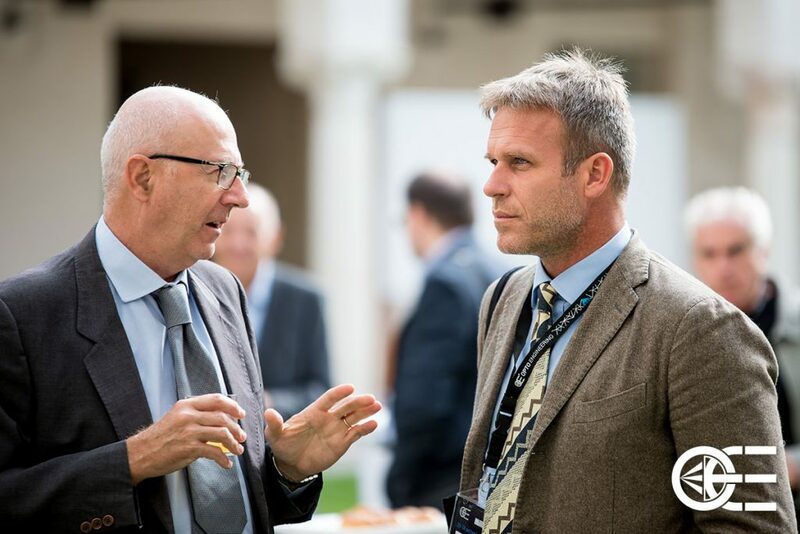 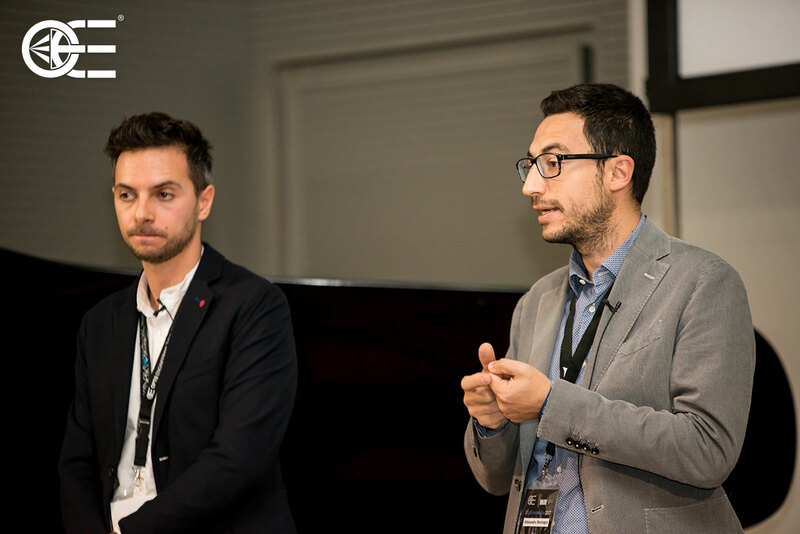 Moderated by the technology expert at Il Sole 24 ORE Luca Tremolada, the round table brought together experts, consultants and academics to track the challenges of technology in the future of industry 4.0. 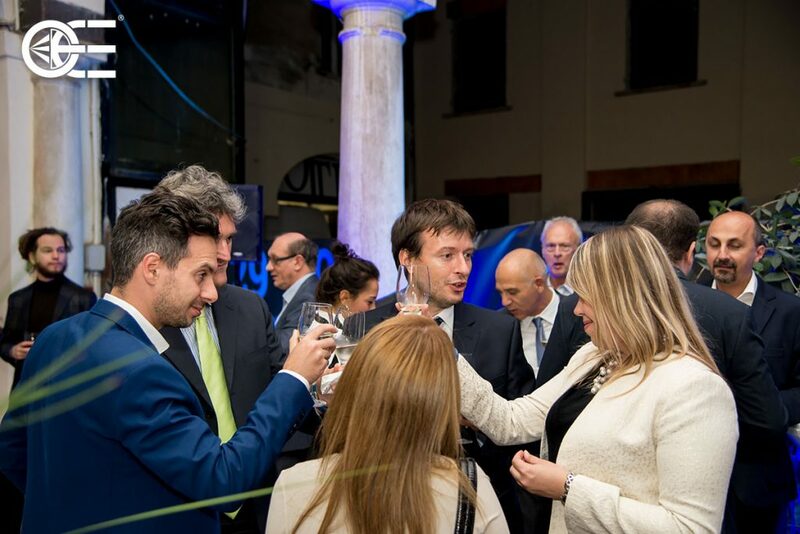 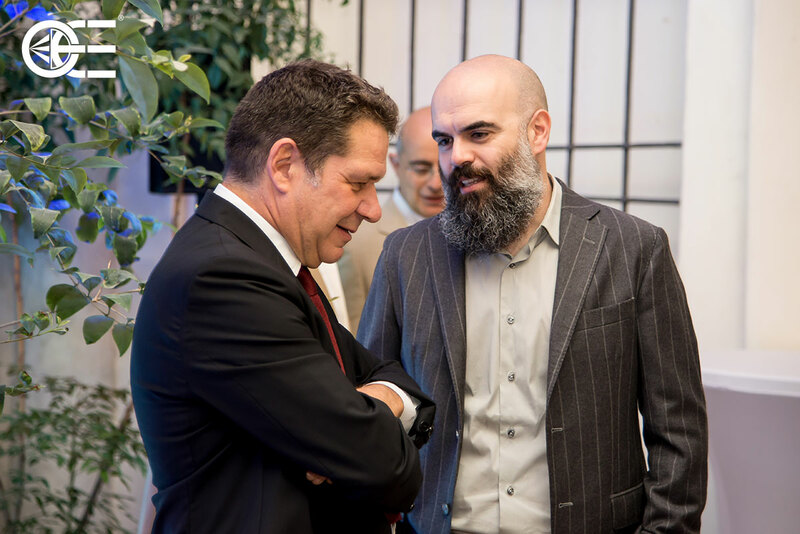 We warmly thank our customers, Mayor of Mantua Mattia Palazzi, Deputy Mayor Giovanni Buvoli, Councilor Andrea Murari and all the guests who attended the event. 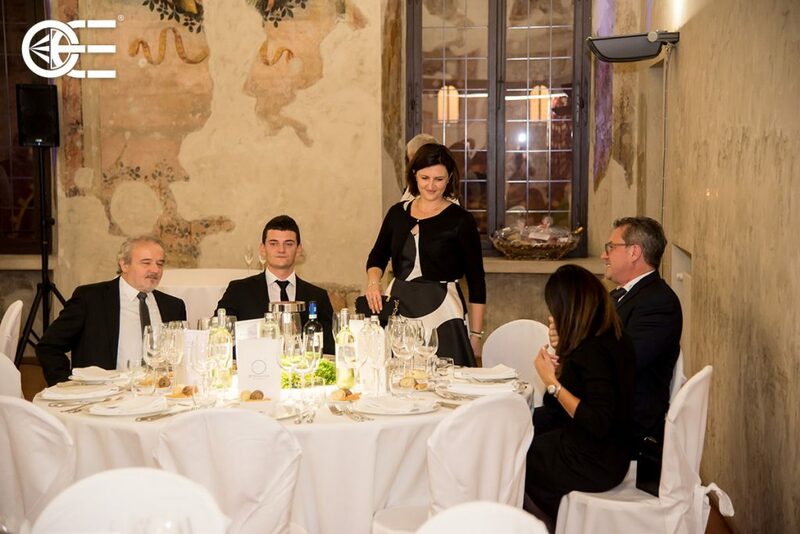 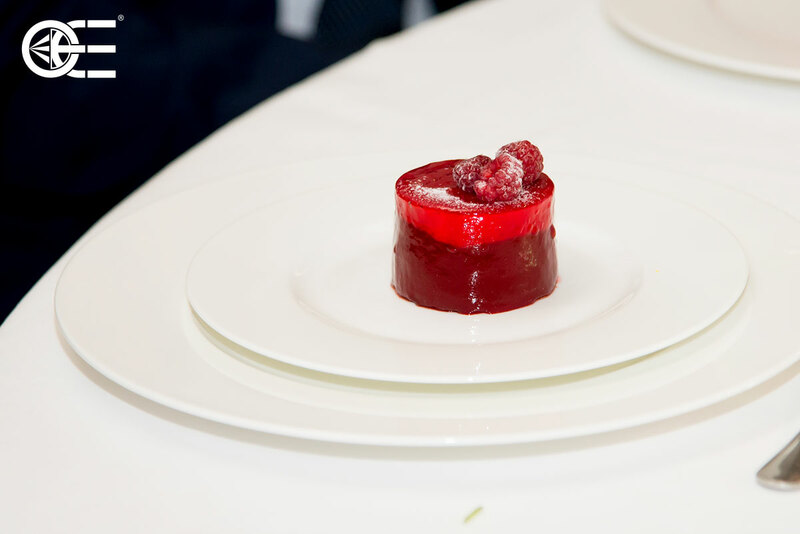 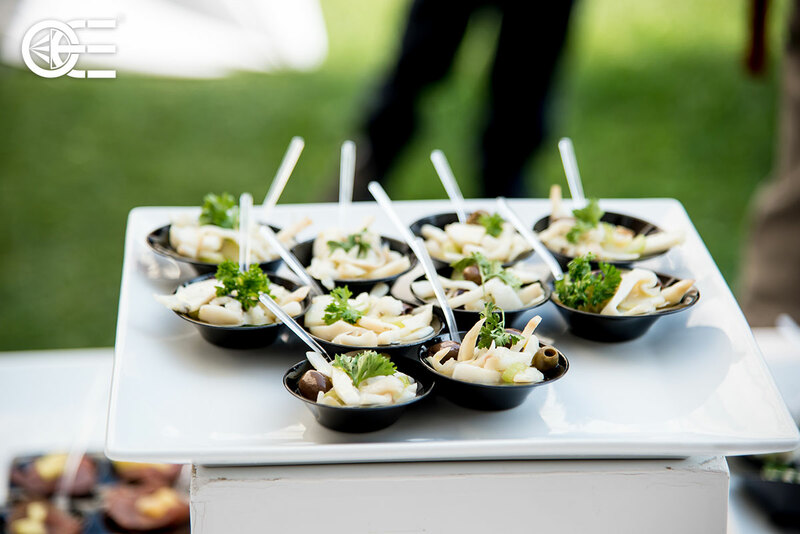 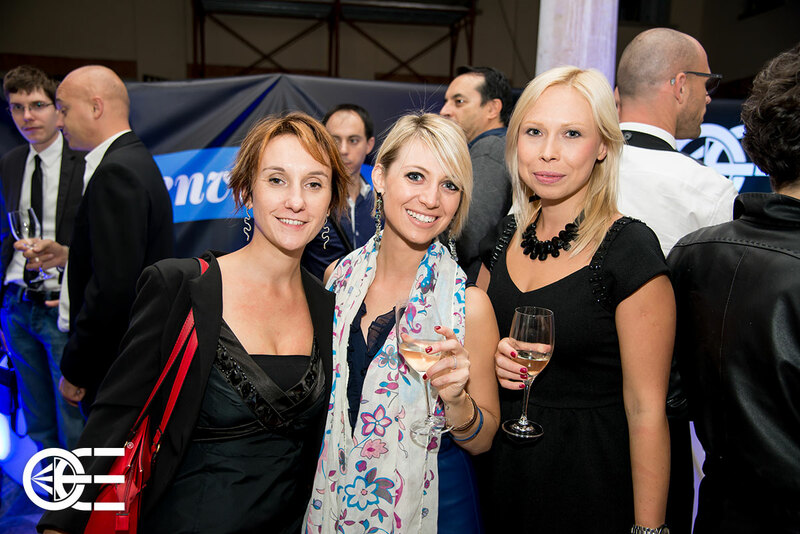 Special thanks go to Alessandro of Green Communication & Events and Novella of Antoniazzi Banqueting.